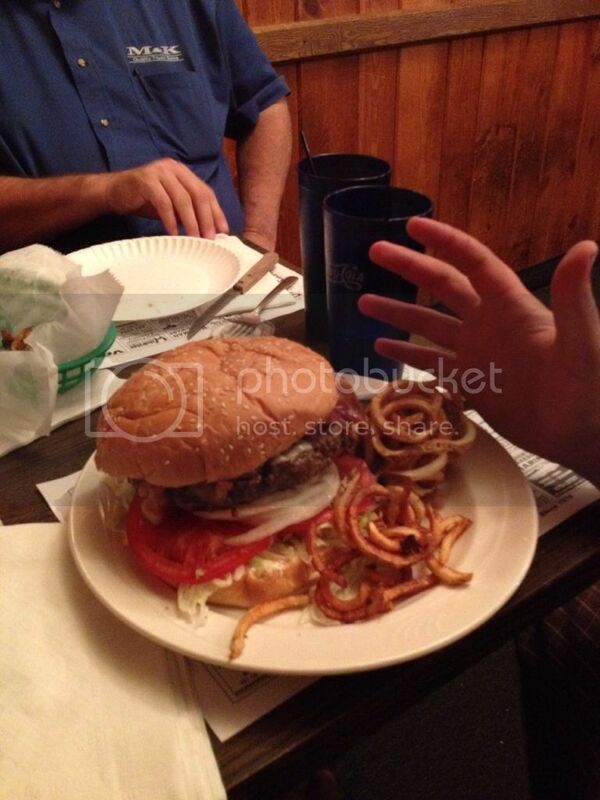 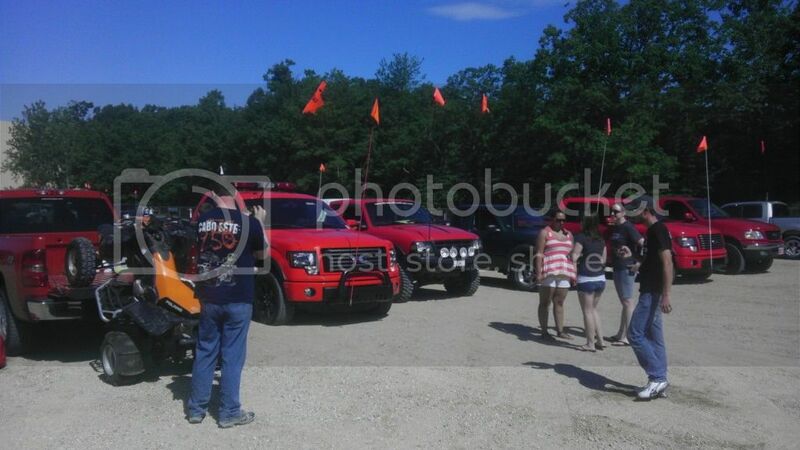 Discussion in 'Meet & Greet Photos and videos' started by Demon, Jun 25, 2012.
there is around 600 or more pics from my small group as well as more from others. 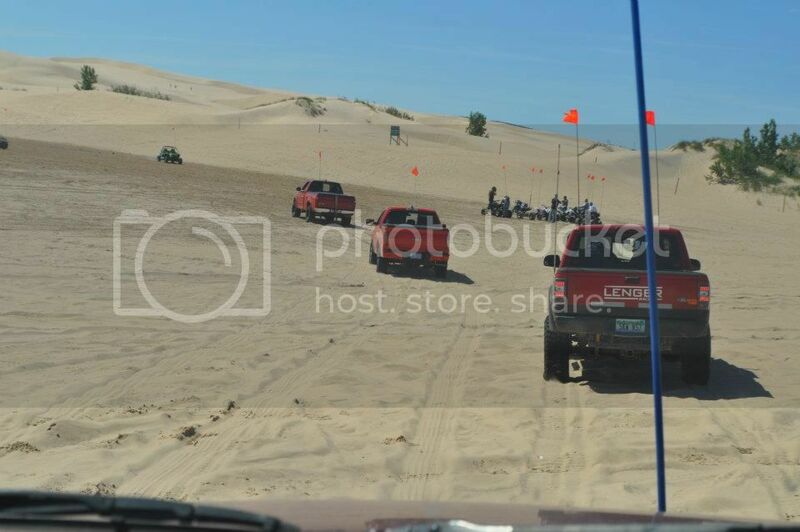 it was a blast and i cant wait to go out next month. 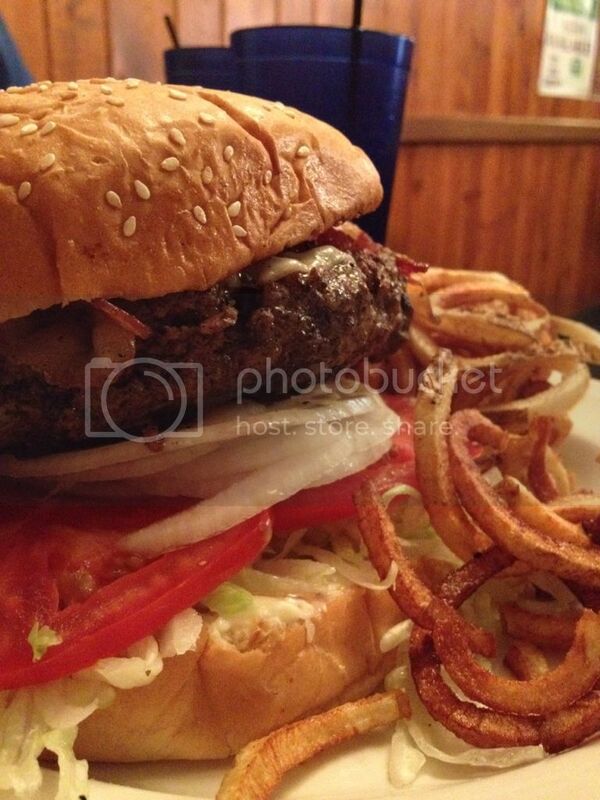 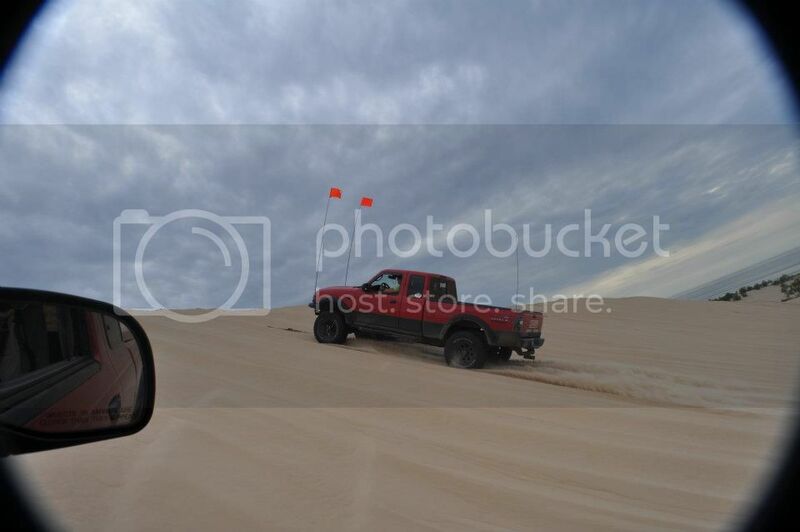 nice pics demon. 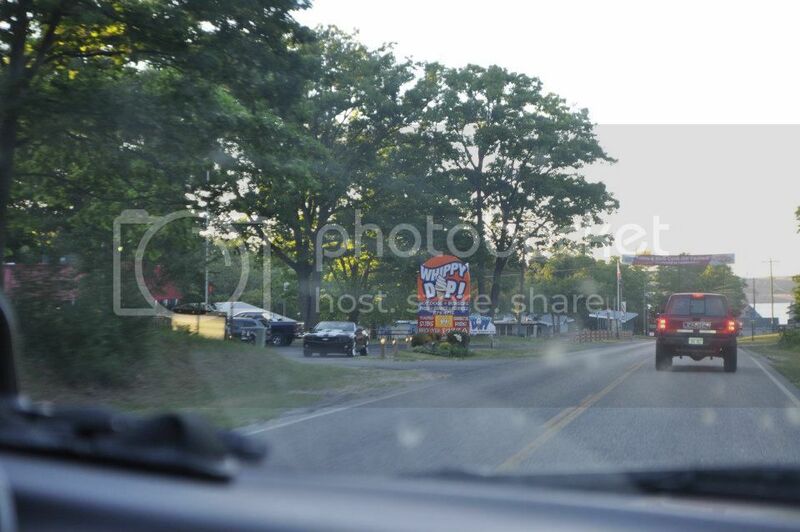 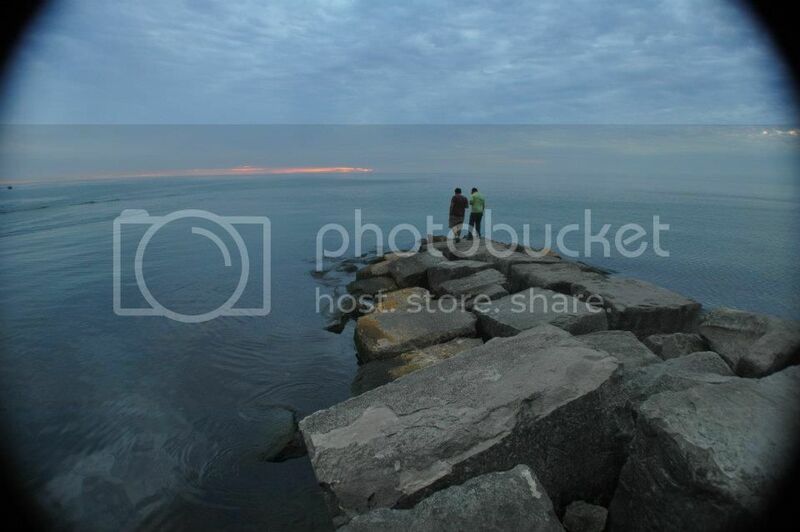 another reason why i love michigan and am going to college there next fall. 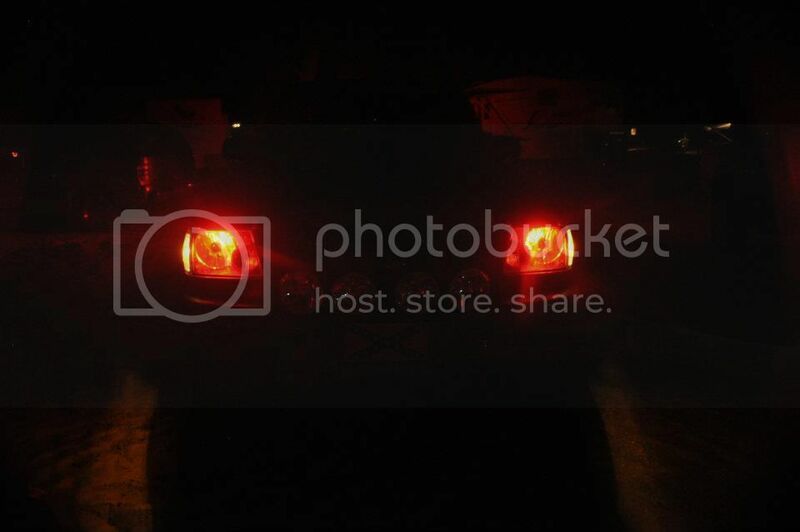 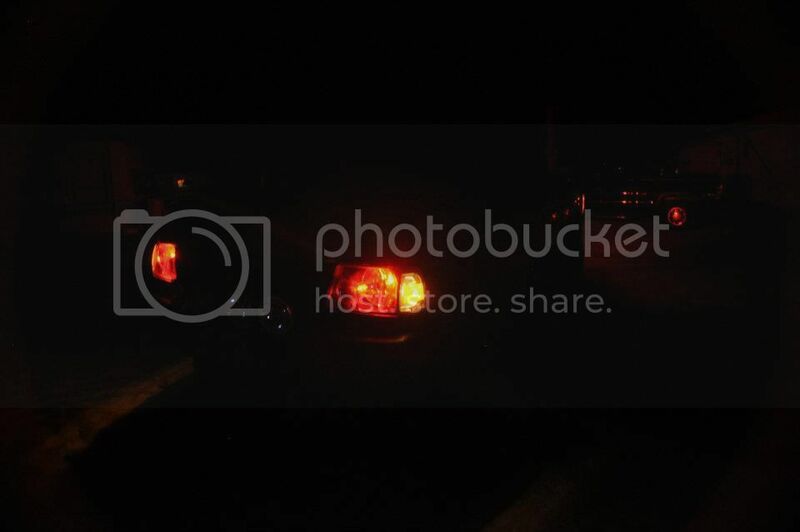 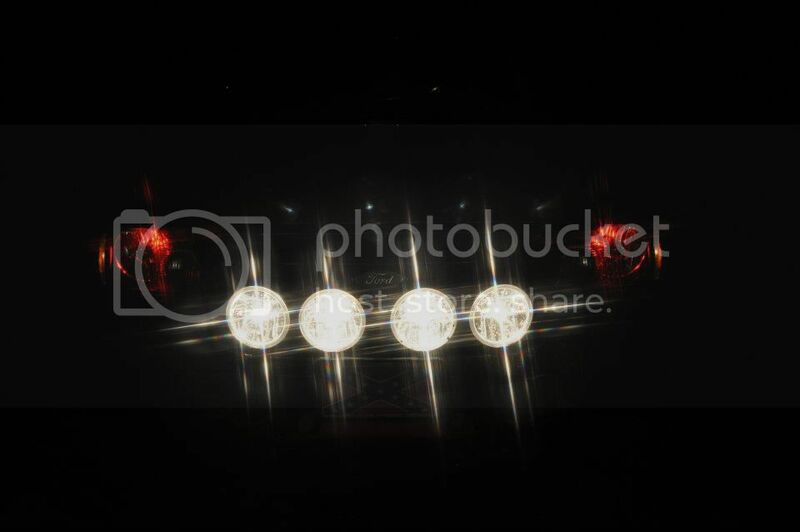 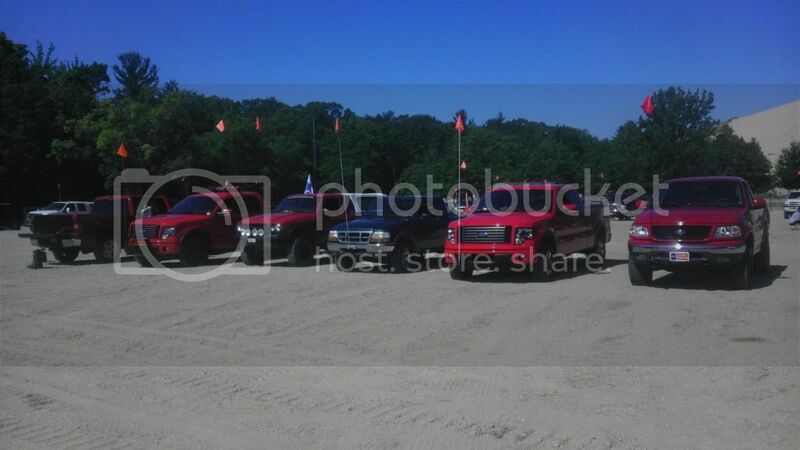 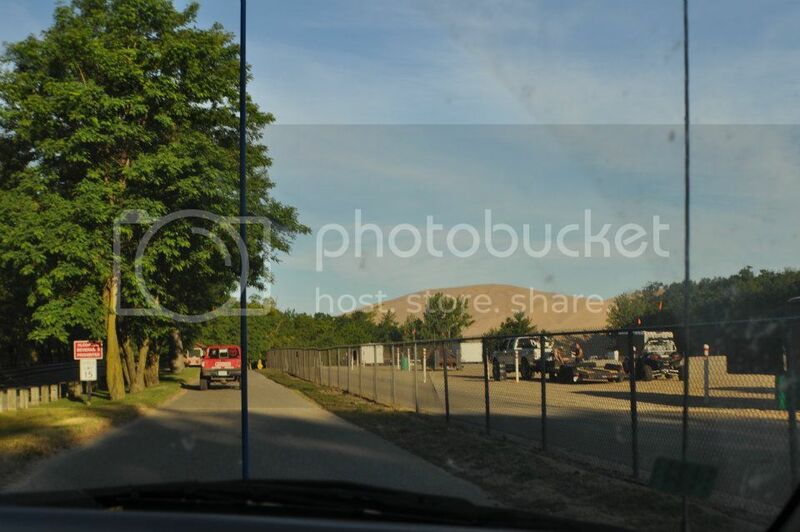 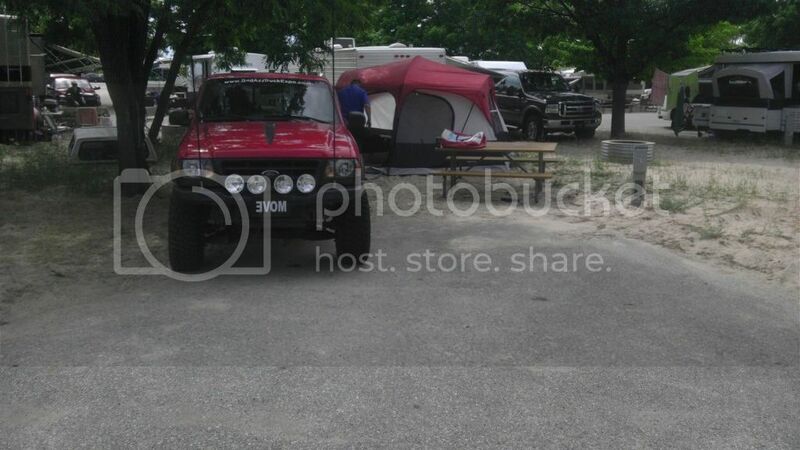 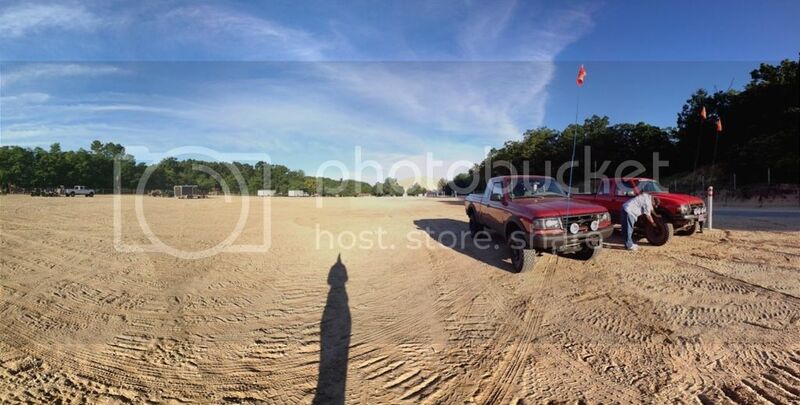 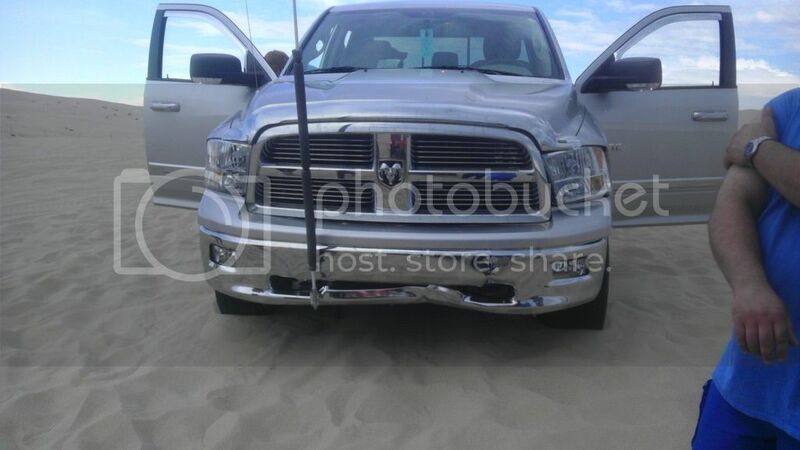 nice pics man, it looks like that rams bumber is made of tin foil, wtf happened? 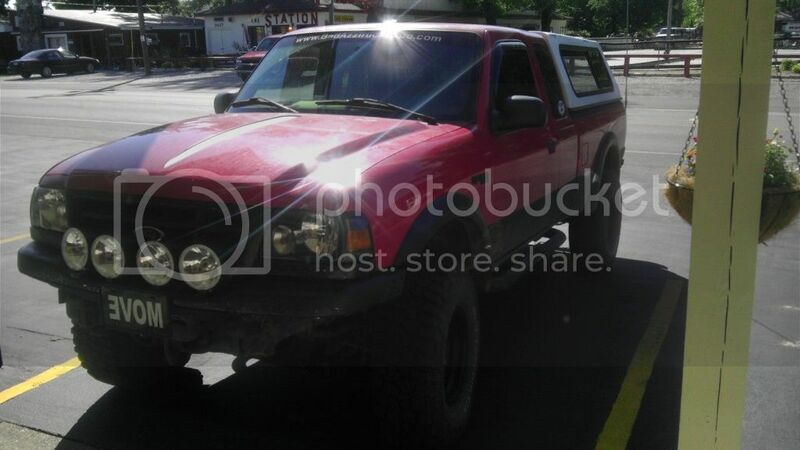 they just paid cash for it brand new. 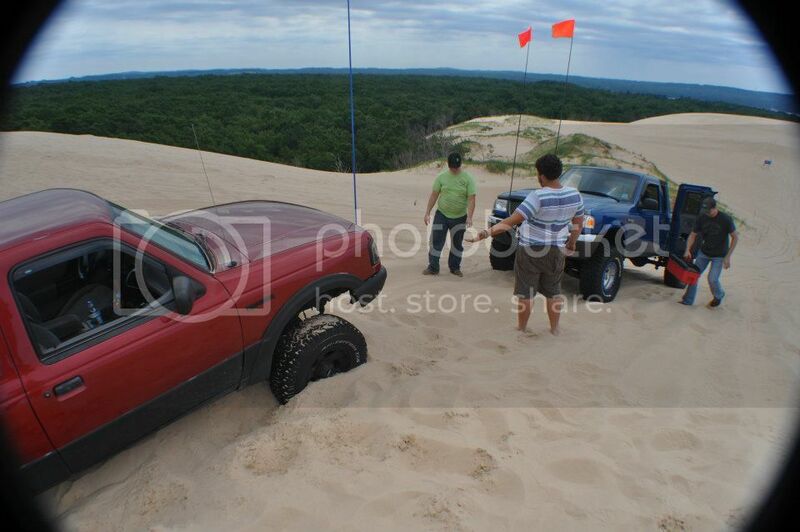 jumped a hill...there was a 6 foot drop on the other side straight down. 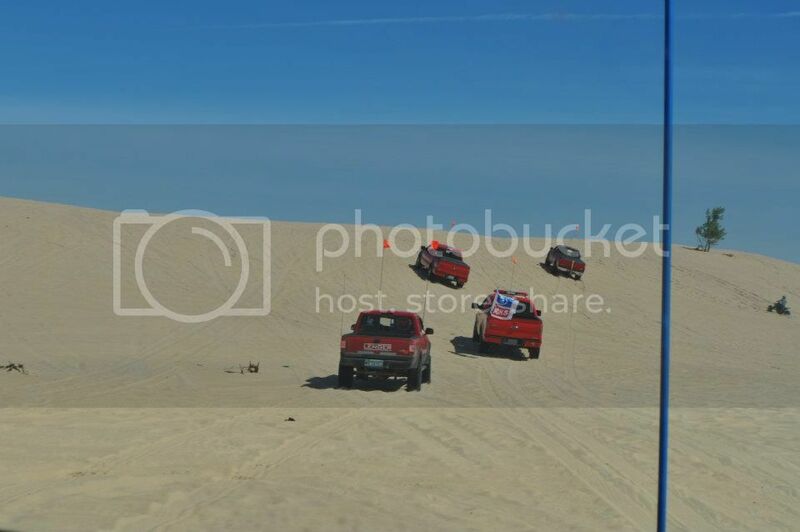 watched the whole thing. 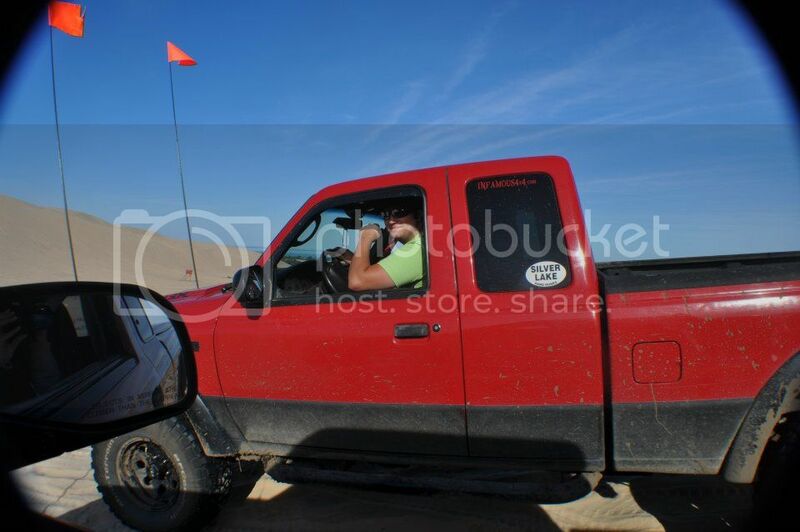 had to strap it up and try and make it so they could drive again and steer. 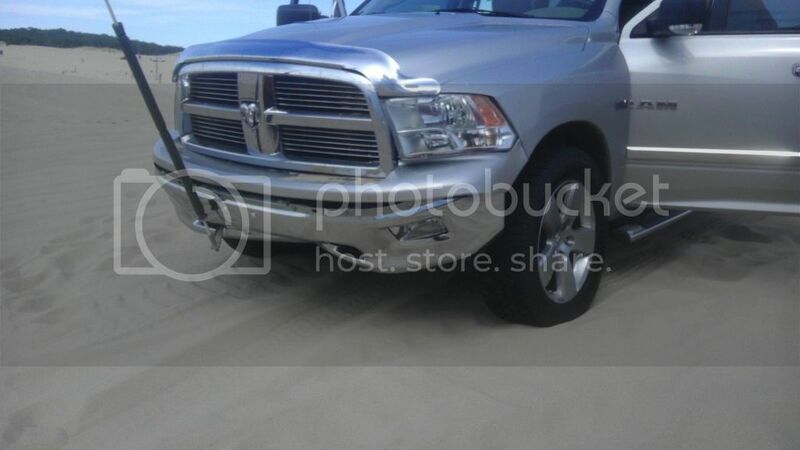 there was even sand inside the sealed headlights. 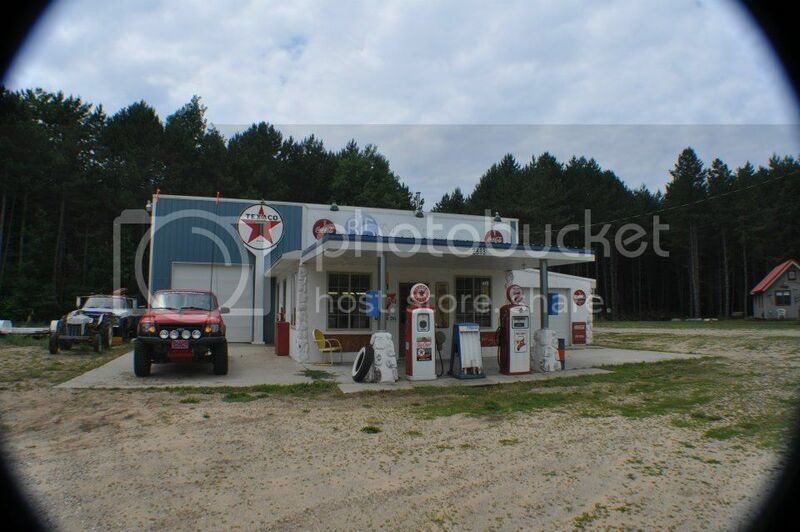 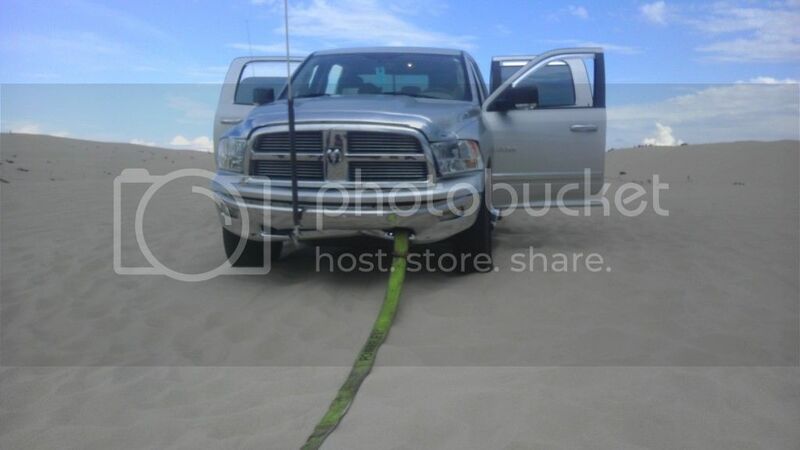 told them take it to a power wash station get ALL the sand out. 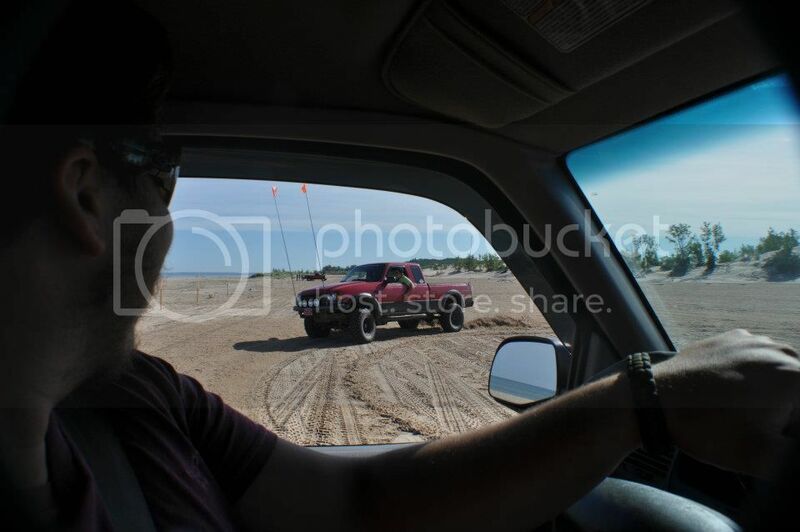 next get it somewhat dirty with dirt. 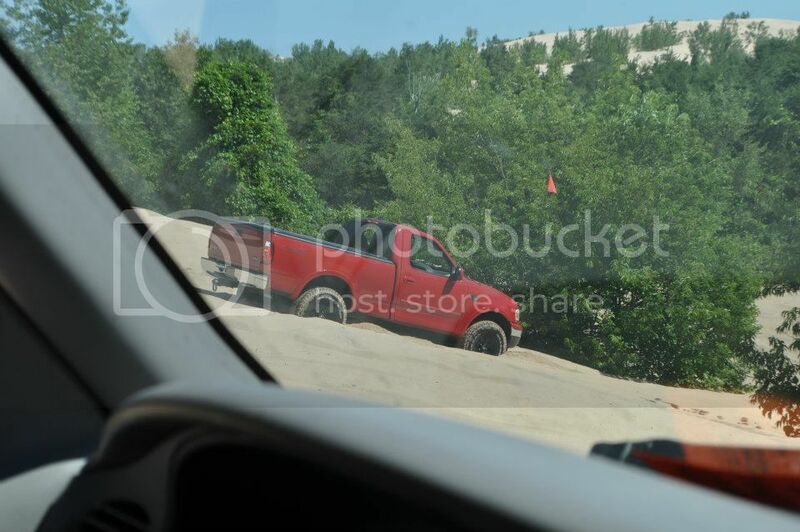 call insurance say u hit a deer and went into the ditch. 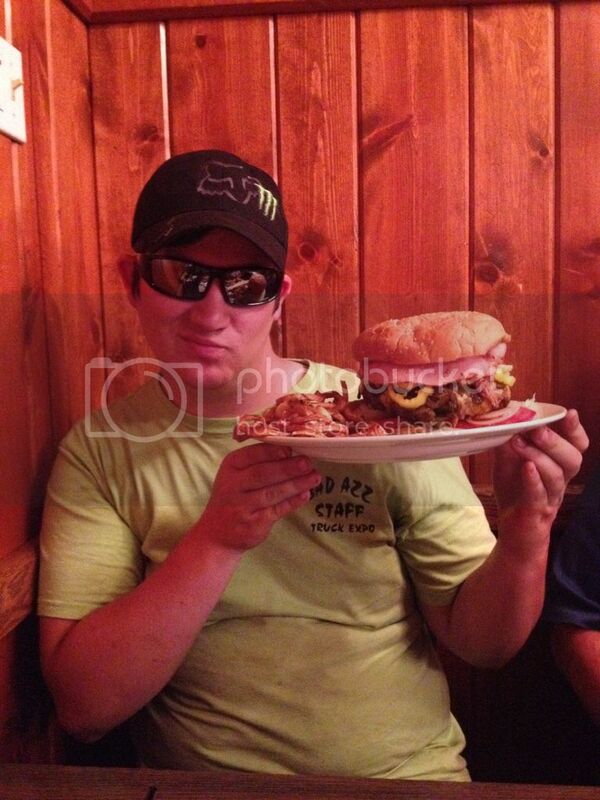 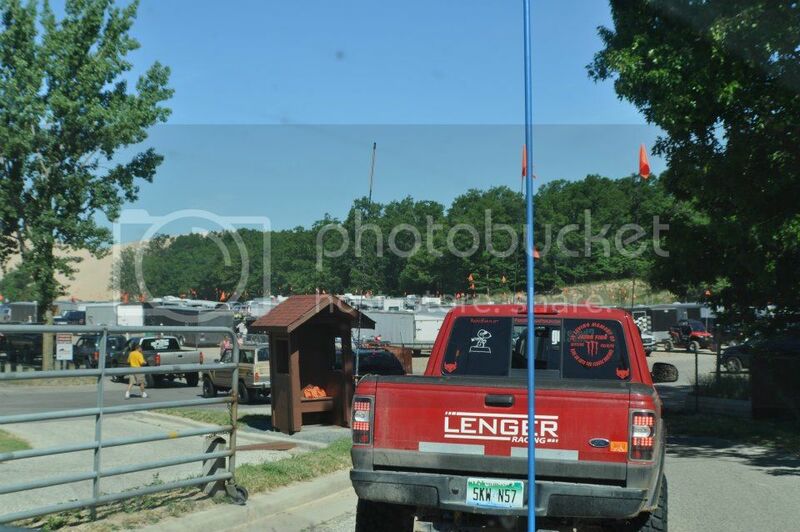 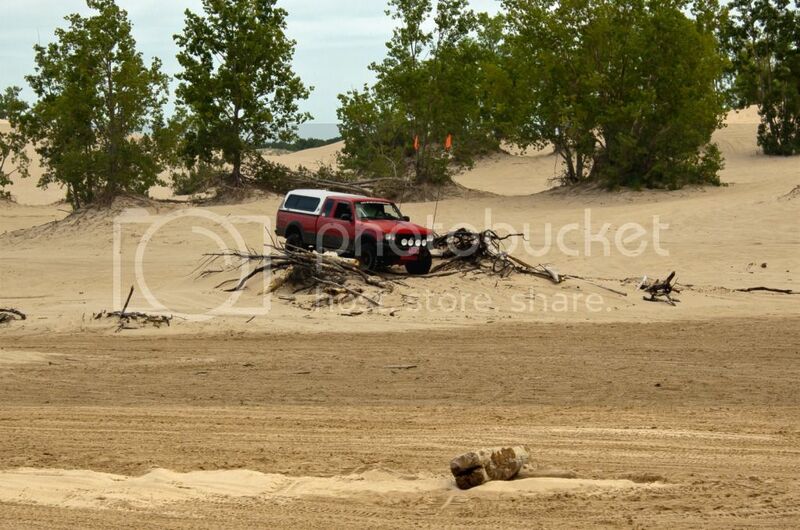 cuz insurance doesnt cover anything u do at silver lake. 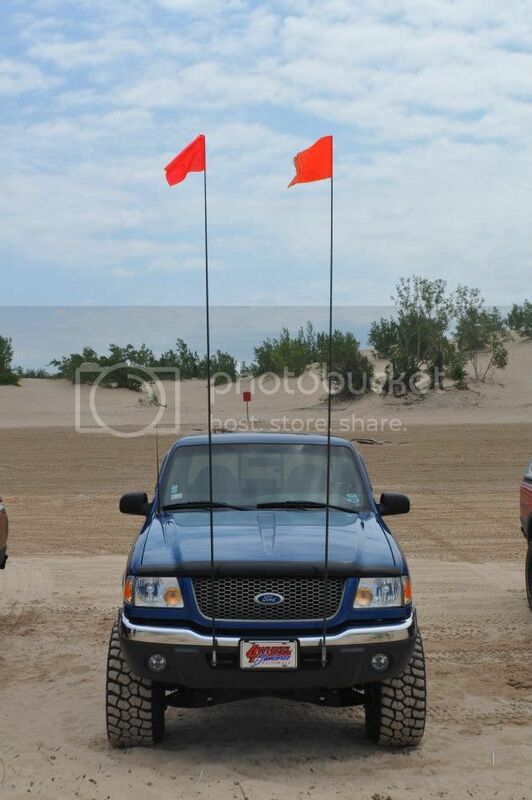 and now all u ****ers know why i do not have a valence on my truck i did jump it this weekend 3 times and it went up to the tow hooks. 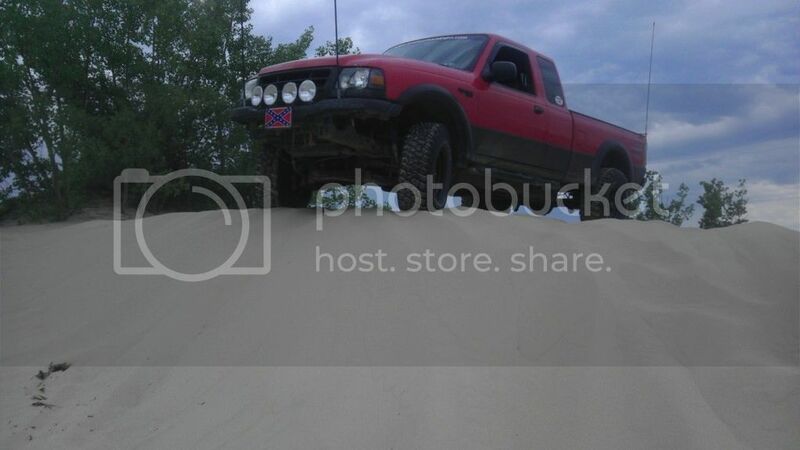 ask ryan he jumped his and me and him took off his valence a week before and if we didnt he wouldnt have one right now anyways. 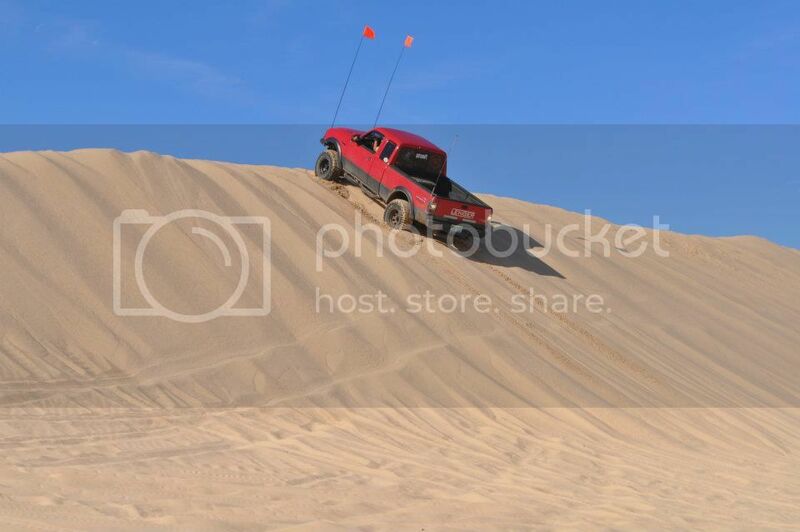 i know i was sad u didnt get vid of me jumping lol NEXT TIME! 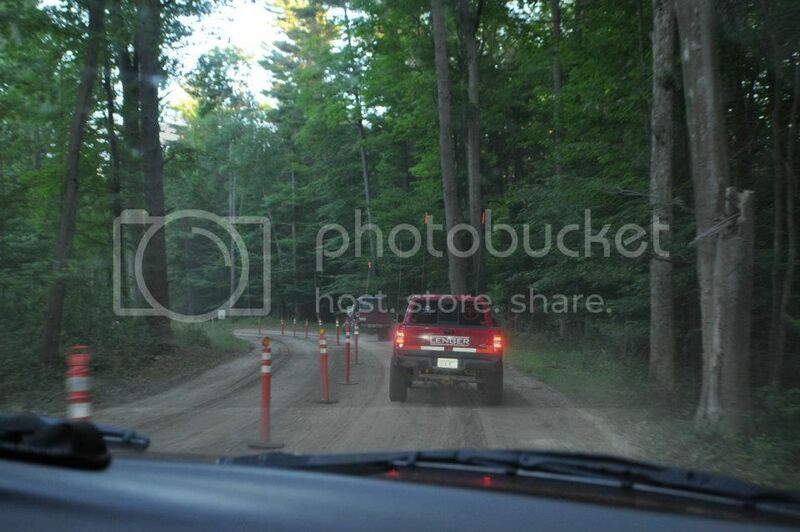 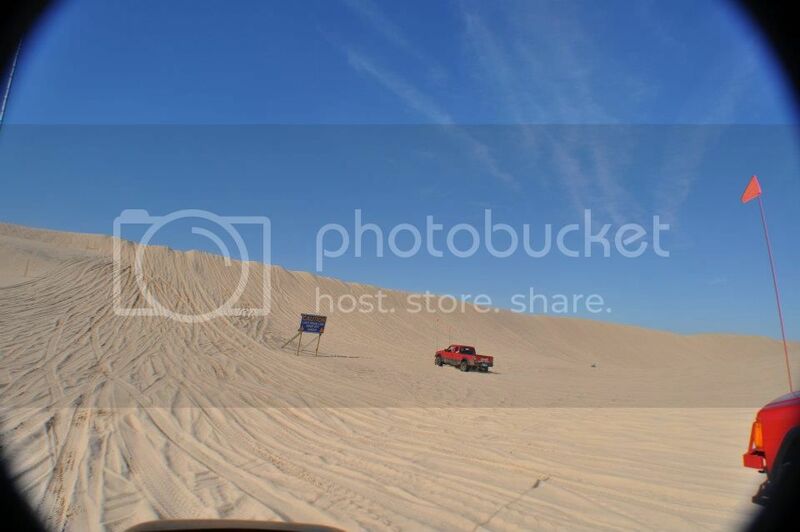 wow guys this looks like a great time. 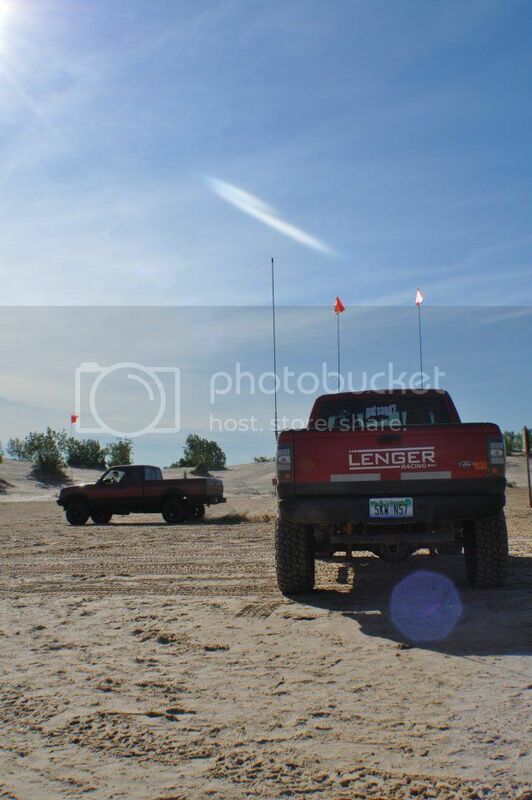 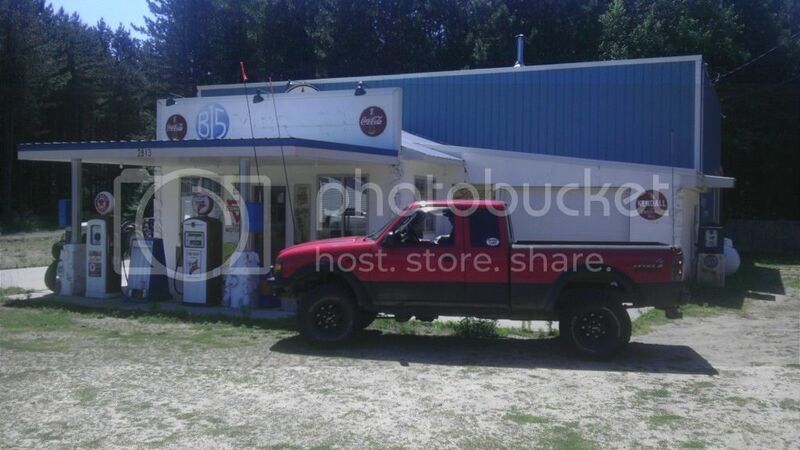 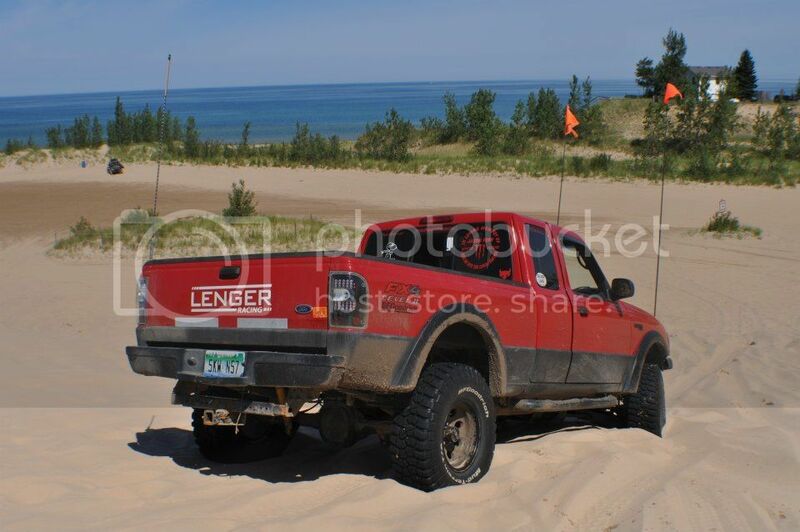 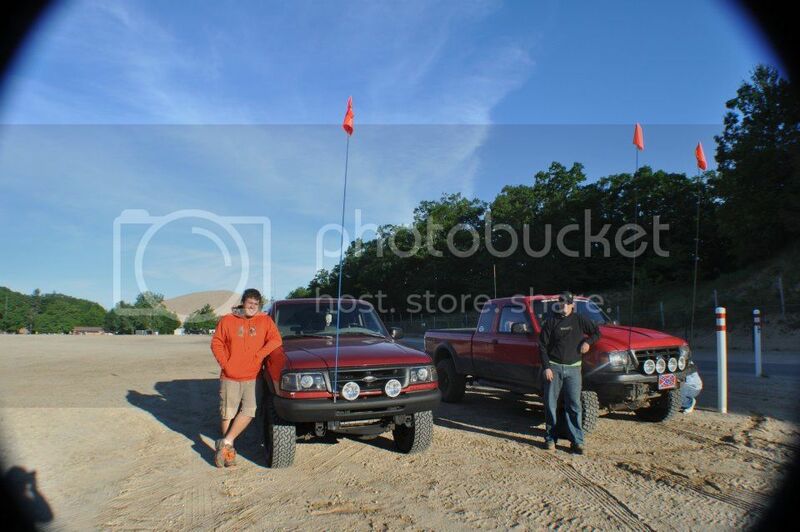 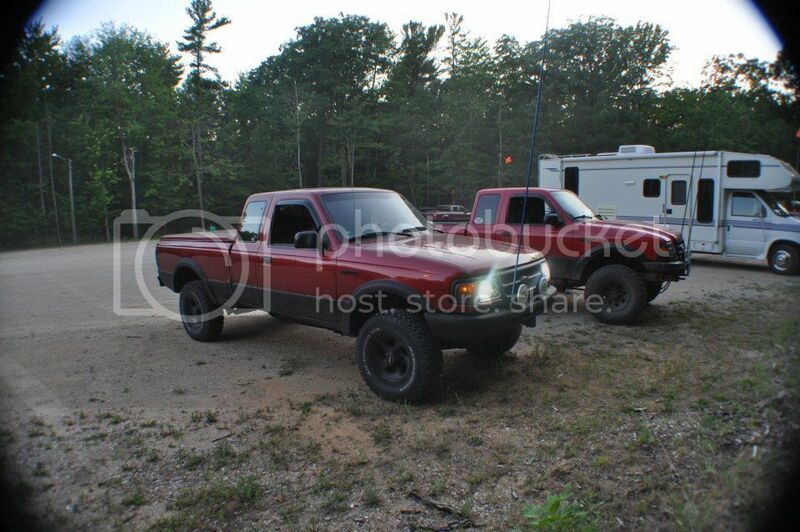 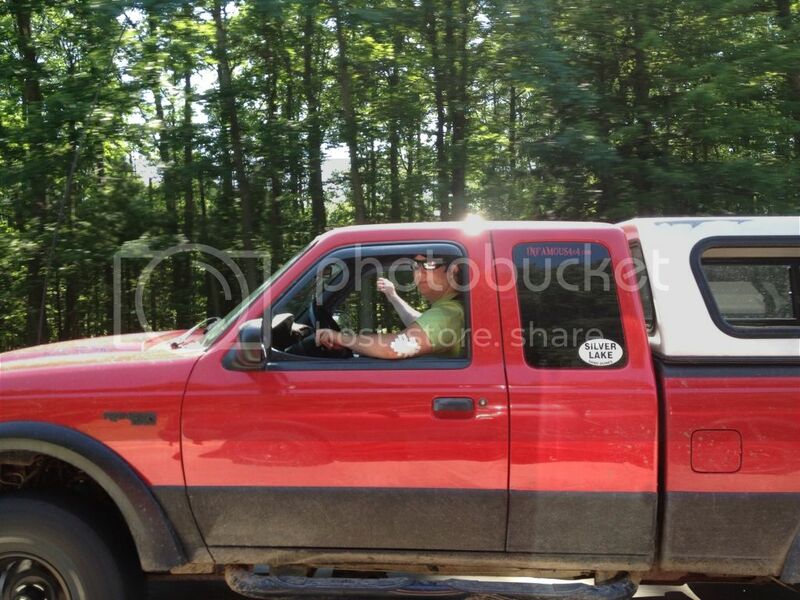 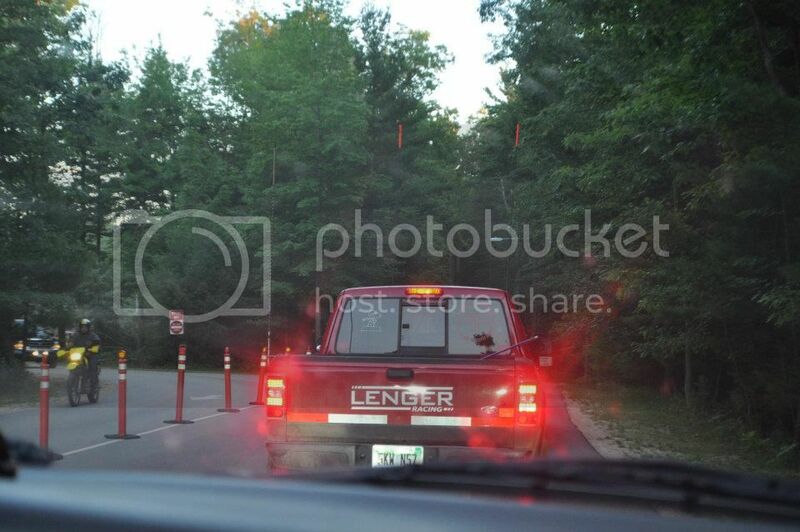 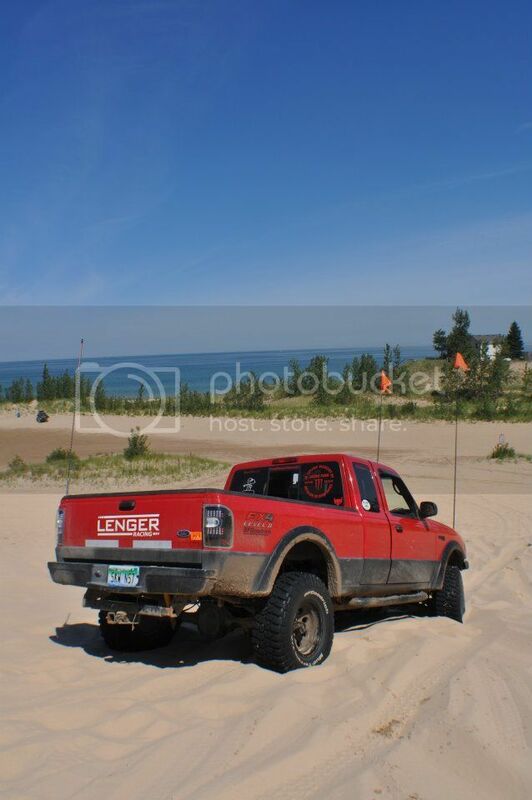 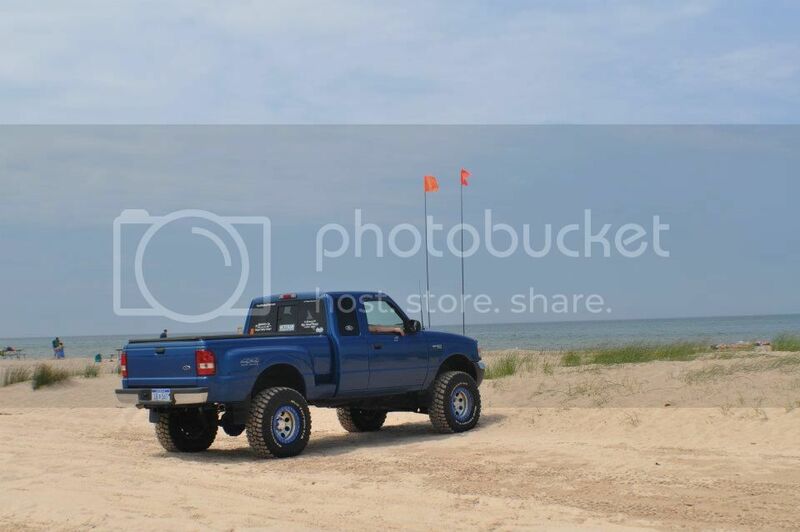 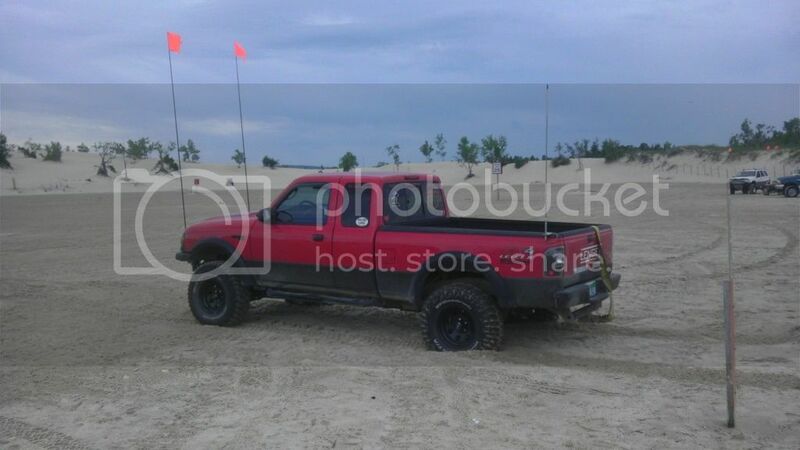 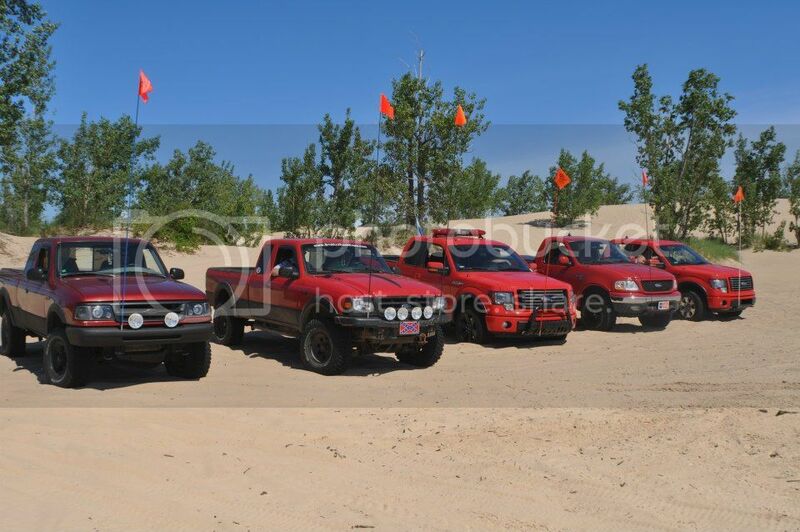 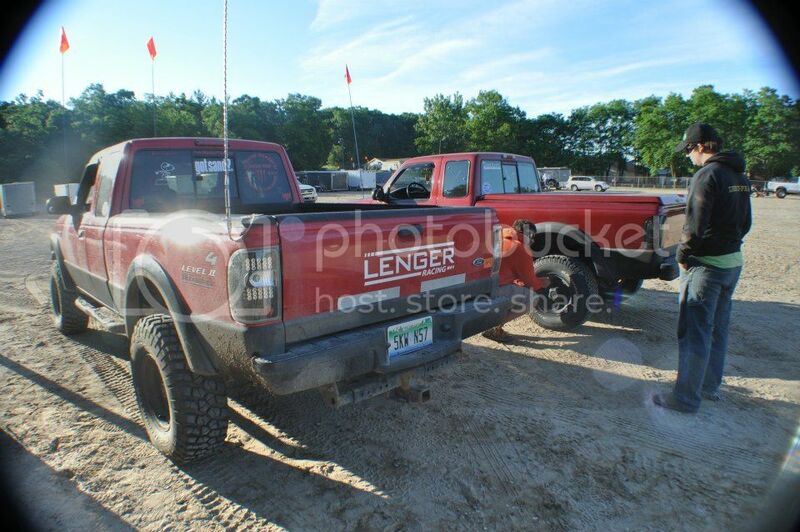 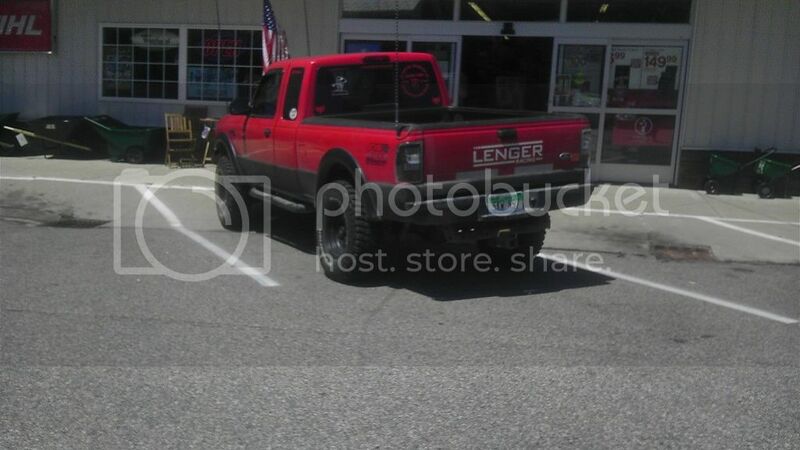 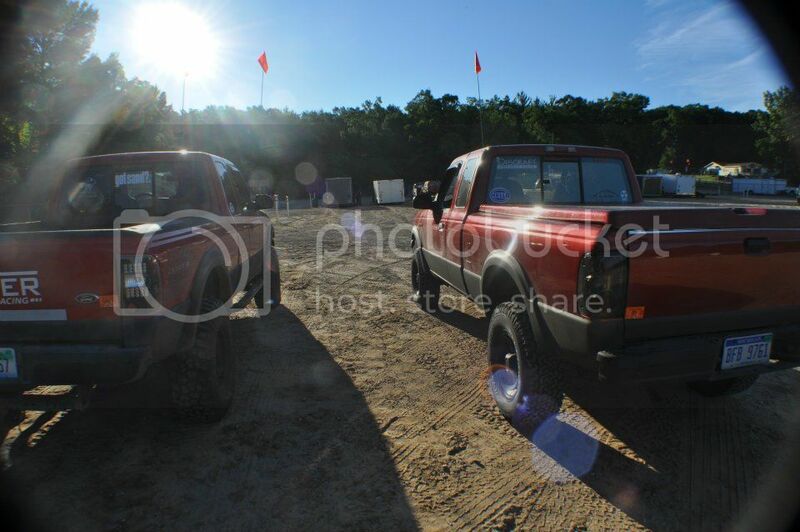 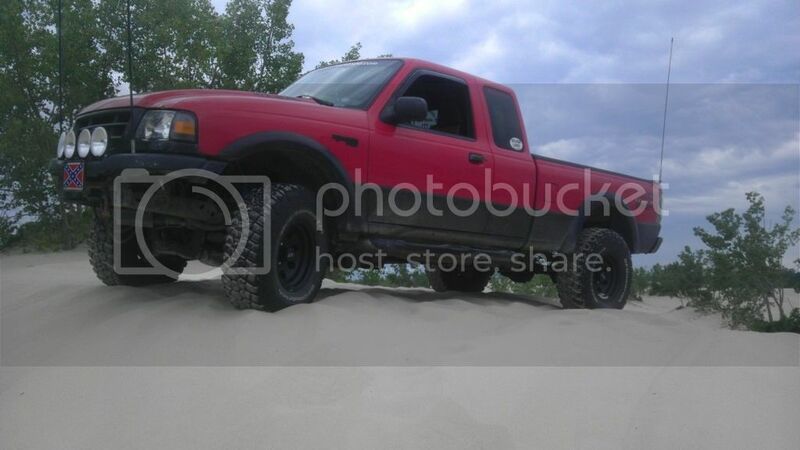 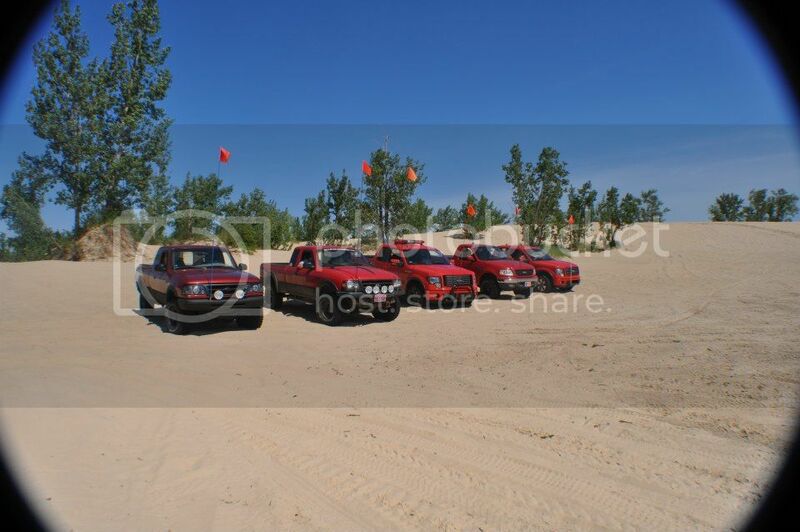 i might have to sell my 2wd and get a 4wd ranger for when i move up to mi to go to college. 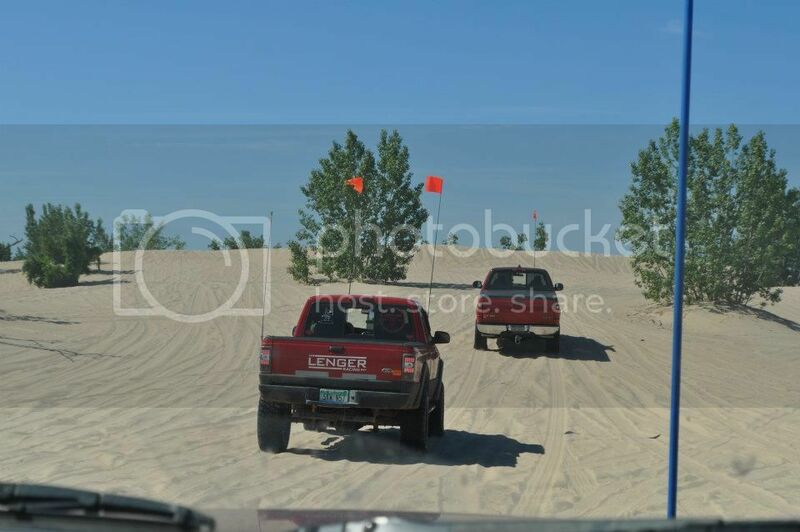 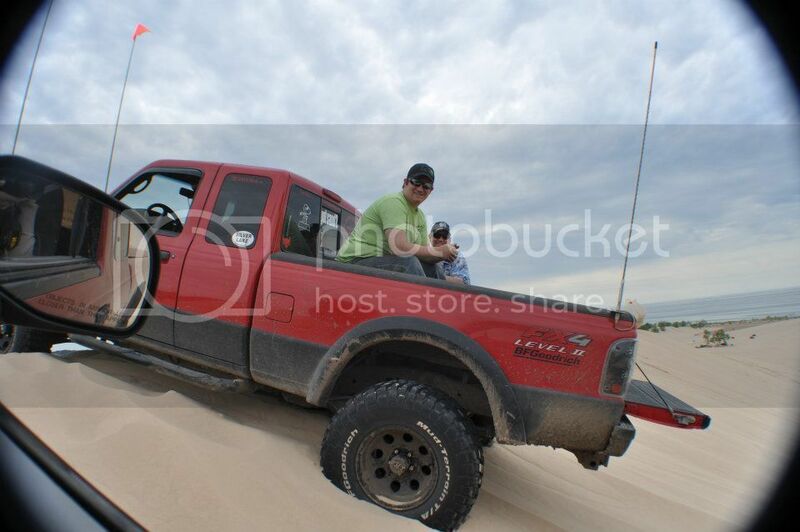 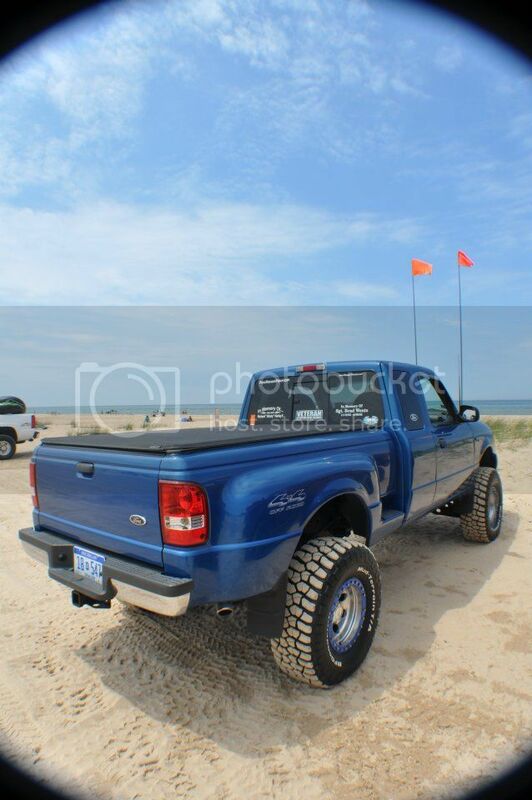 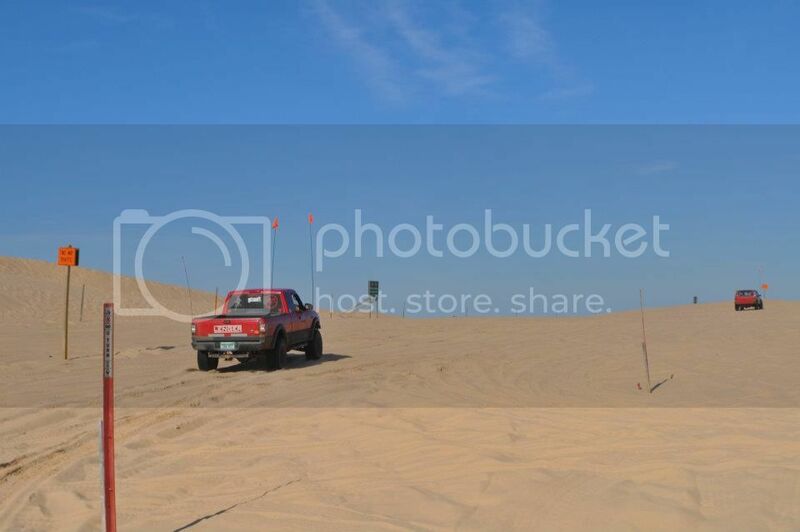 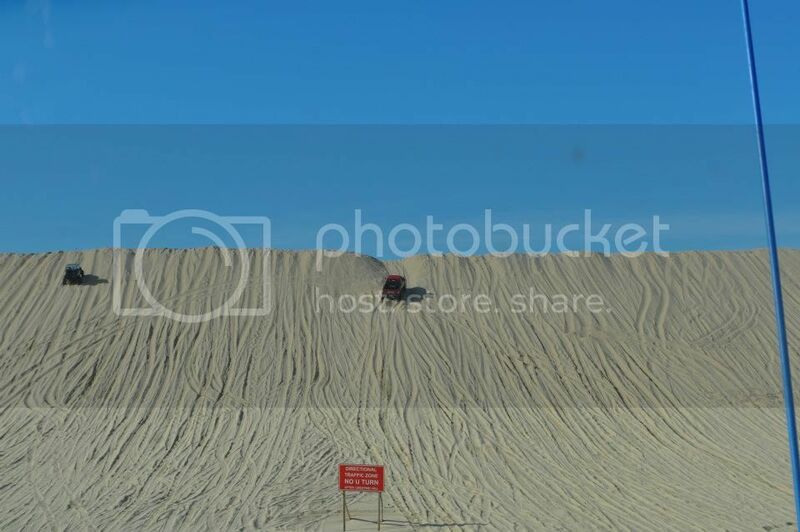 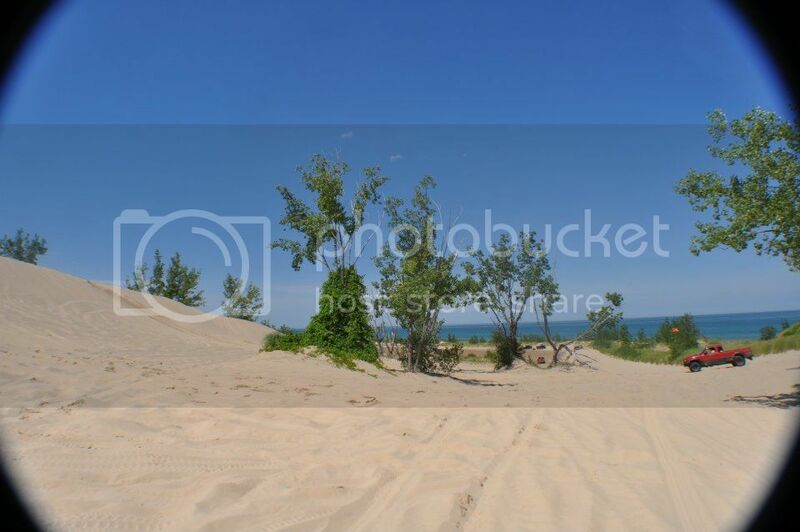 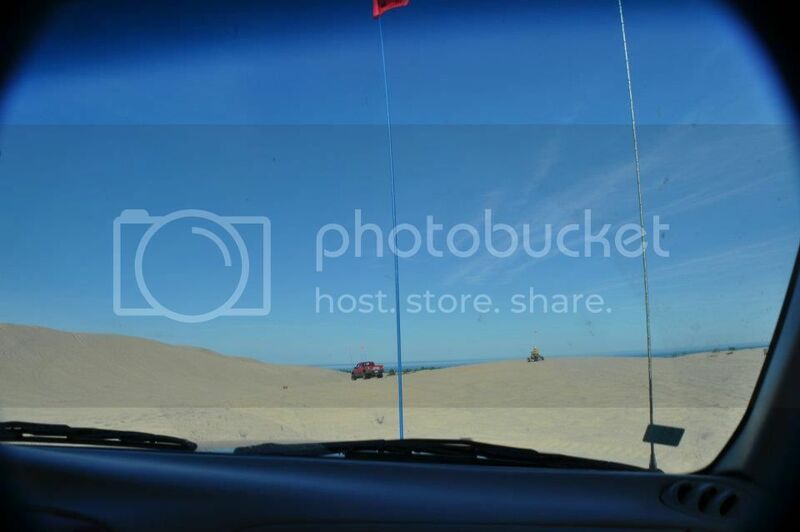 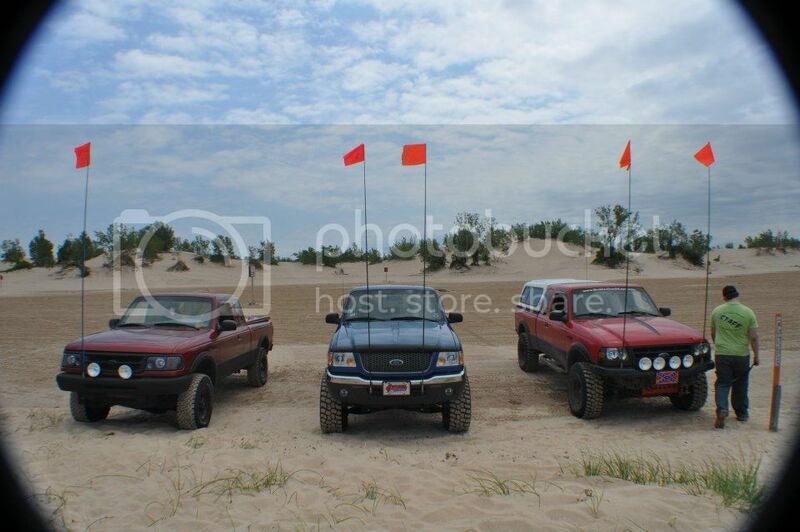 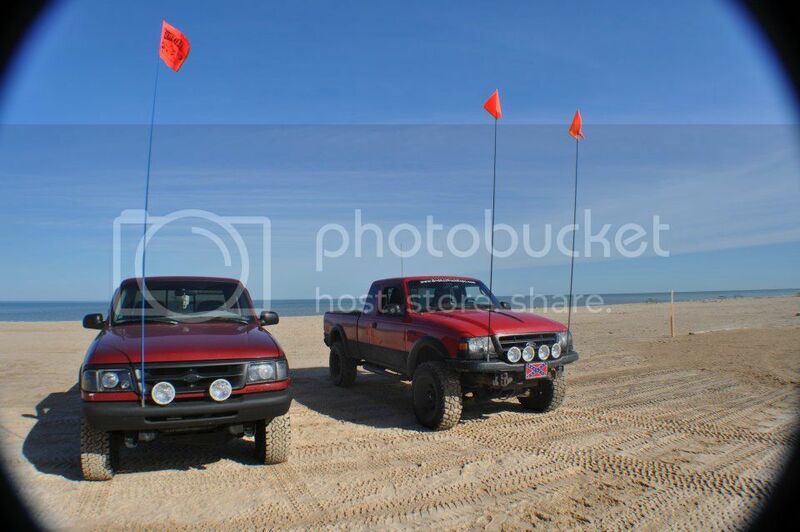 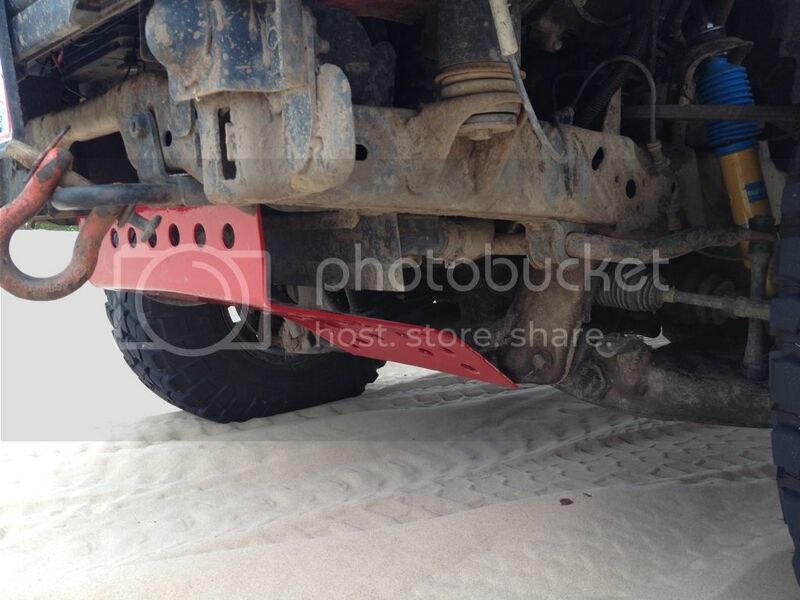 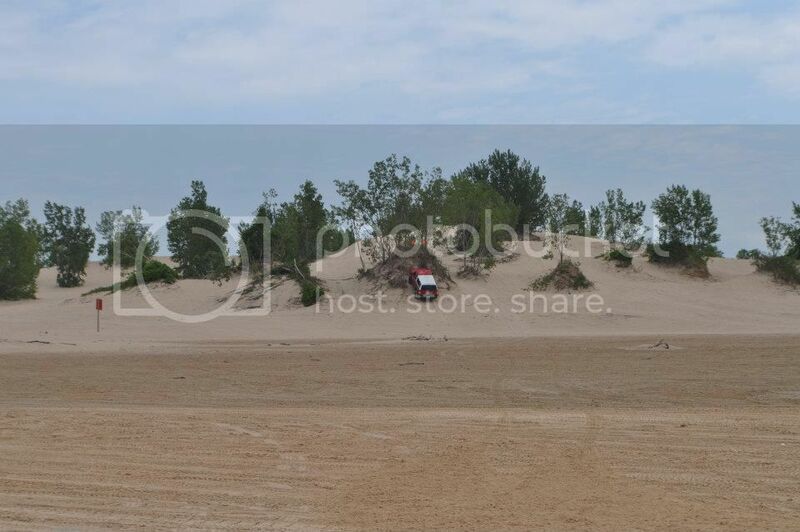 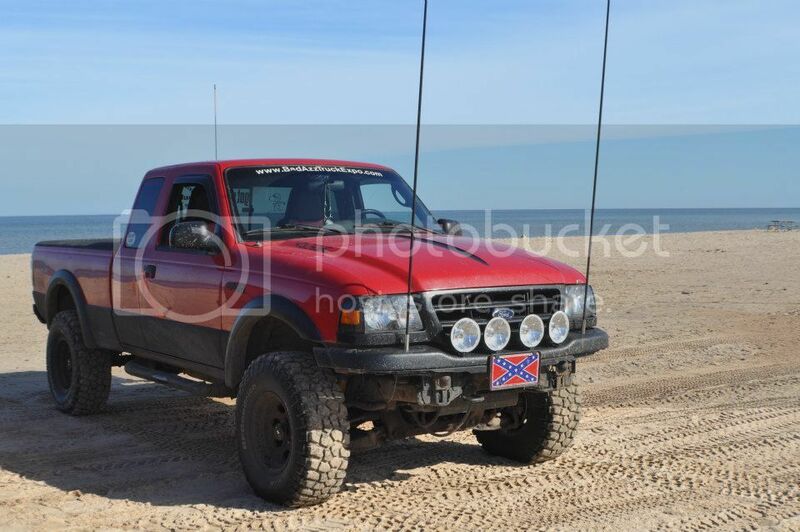 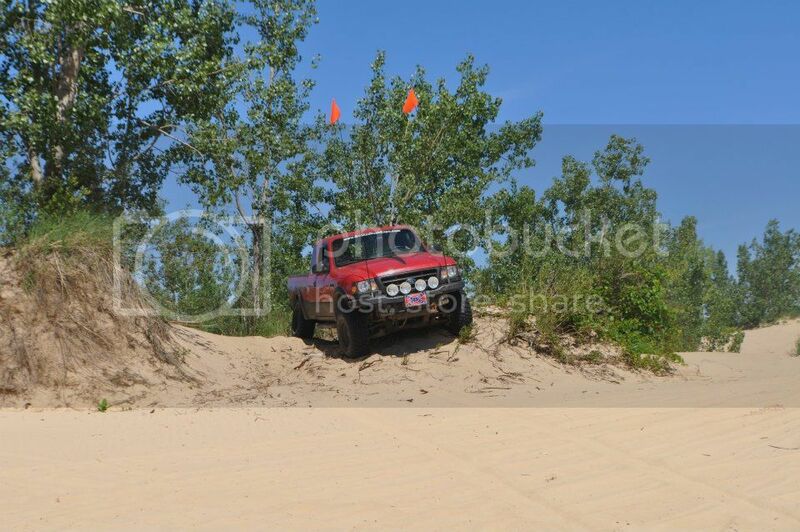 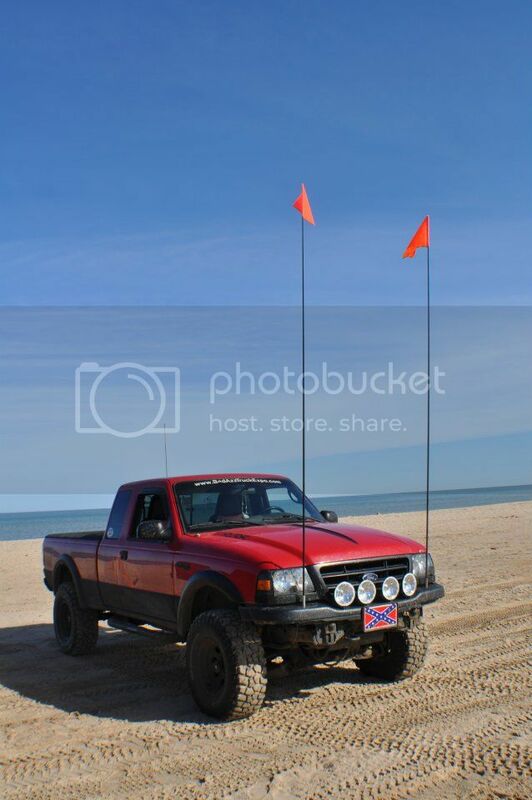 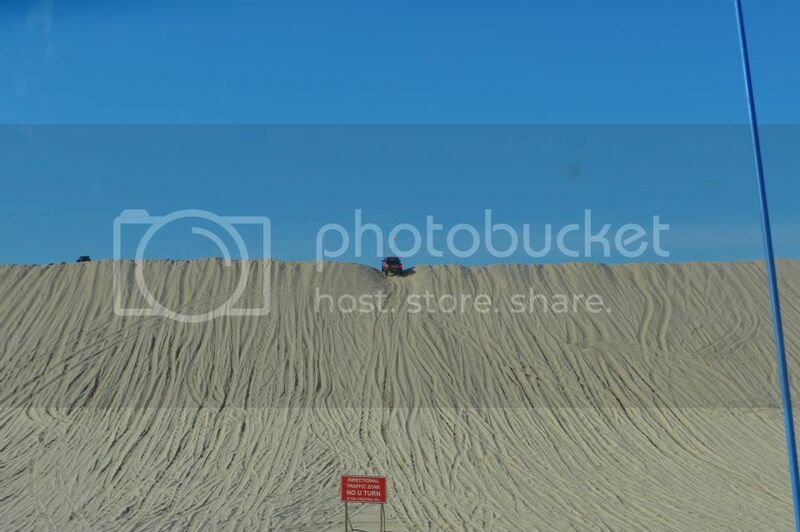 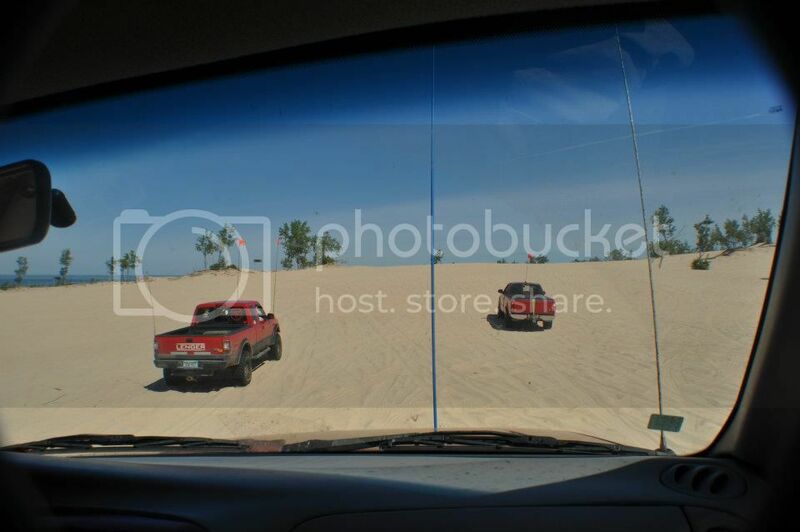 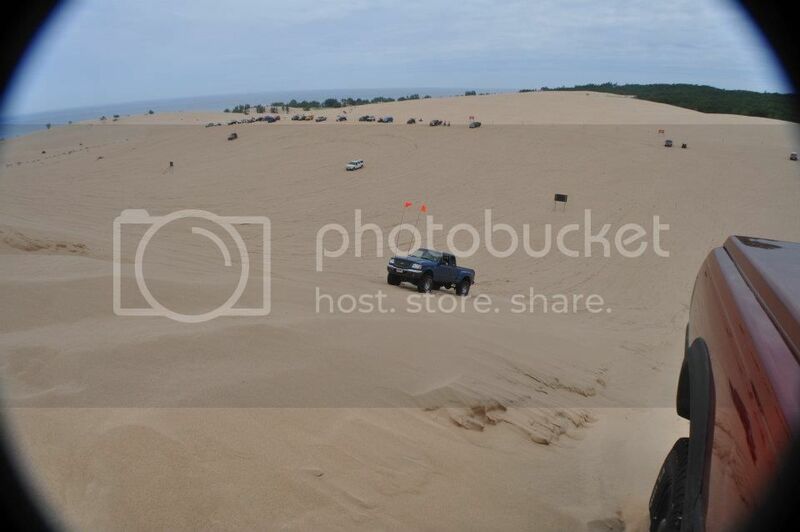 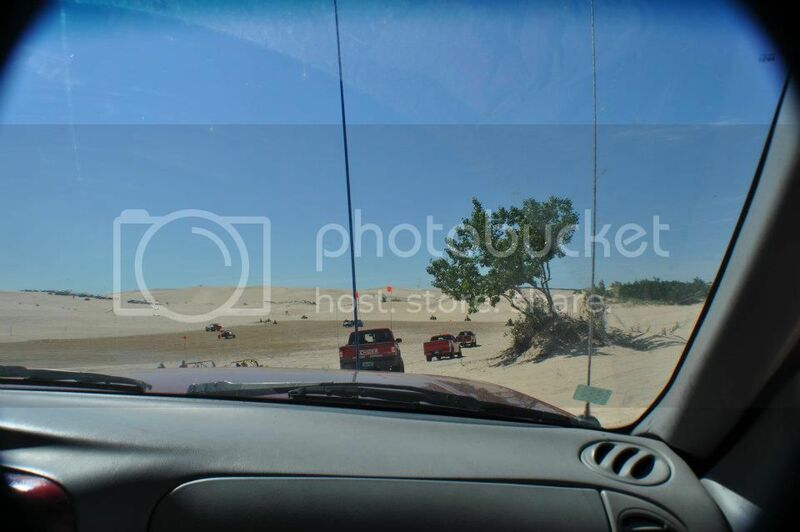 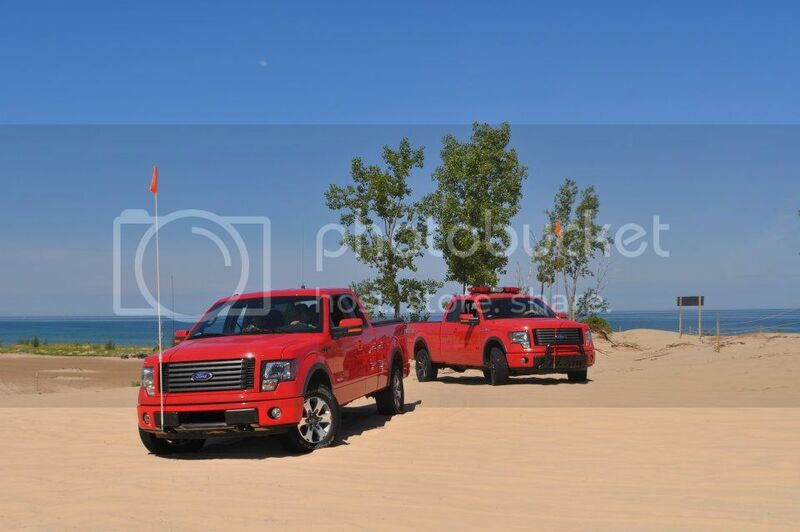 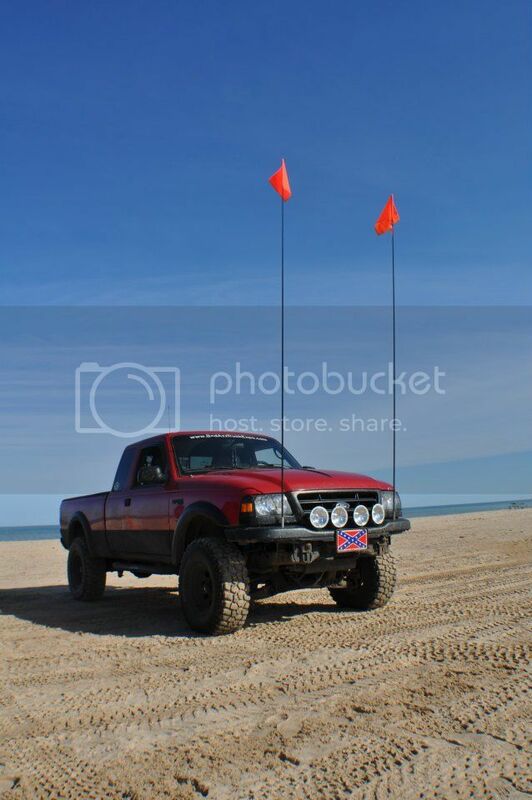 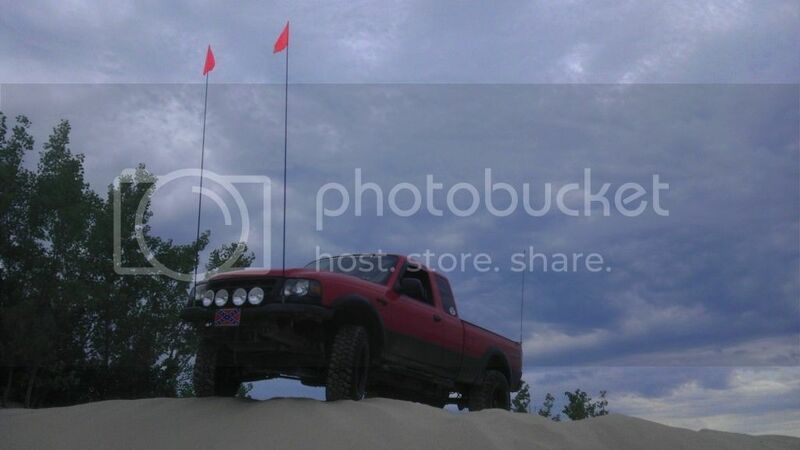 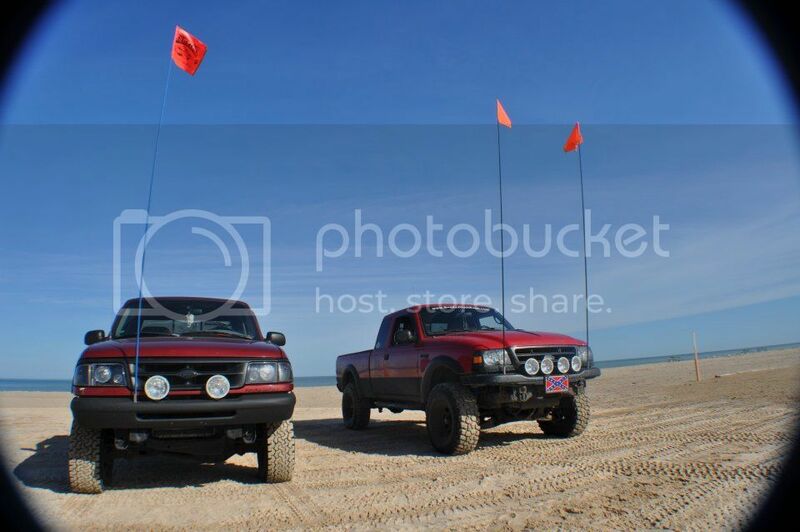 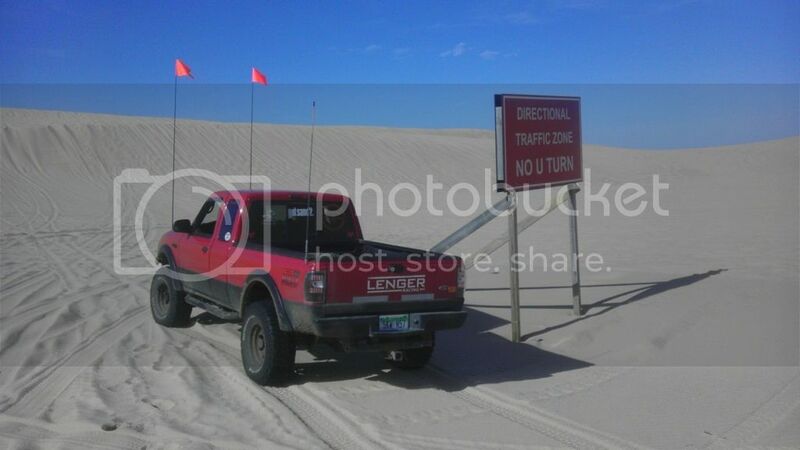 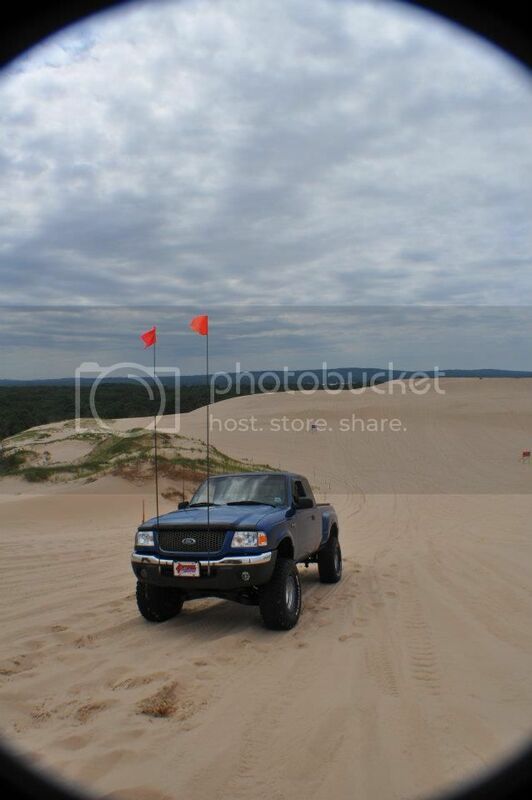 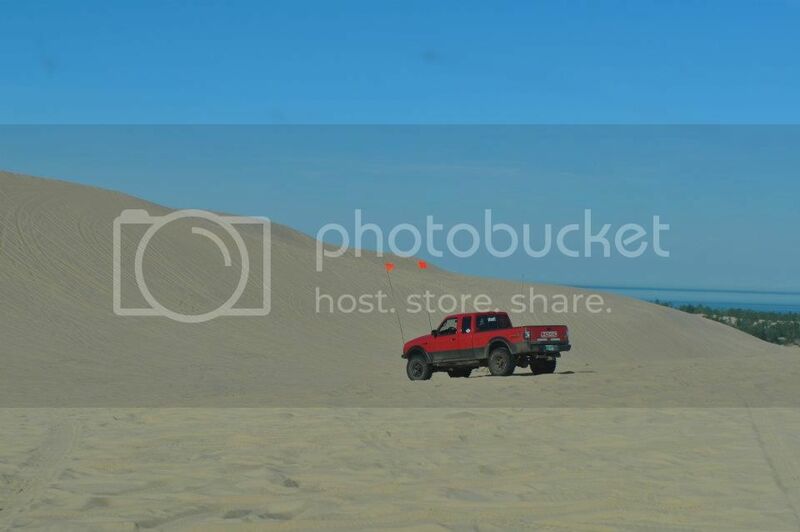 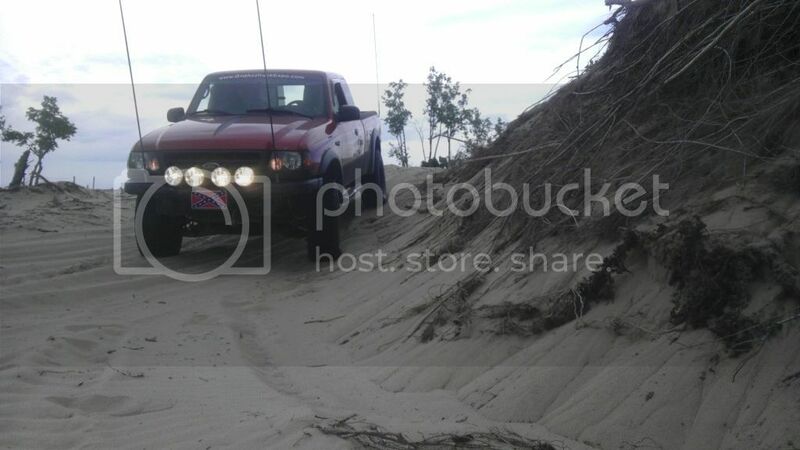 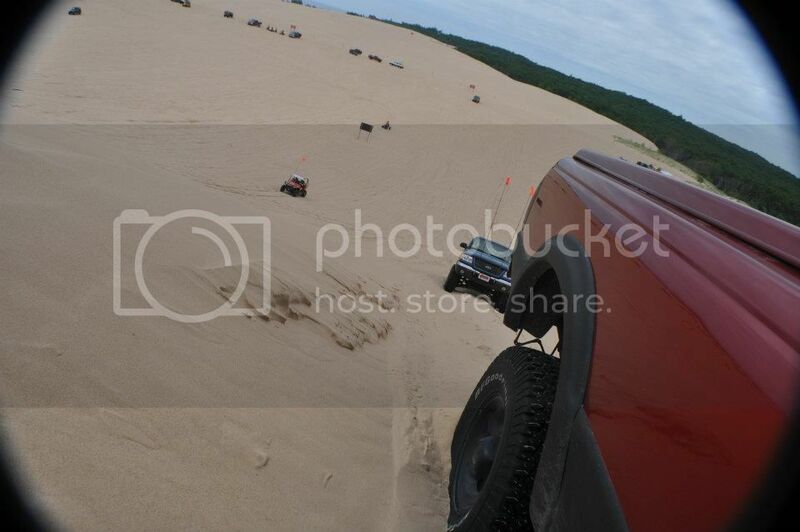 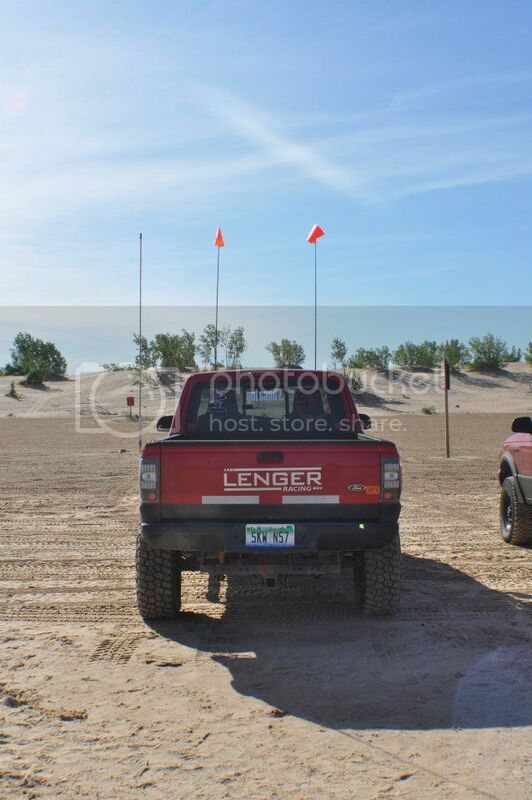 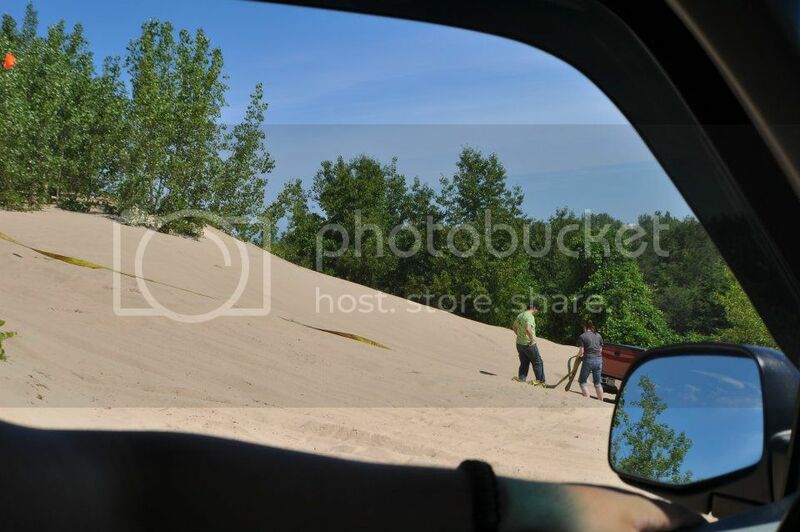 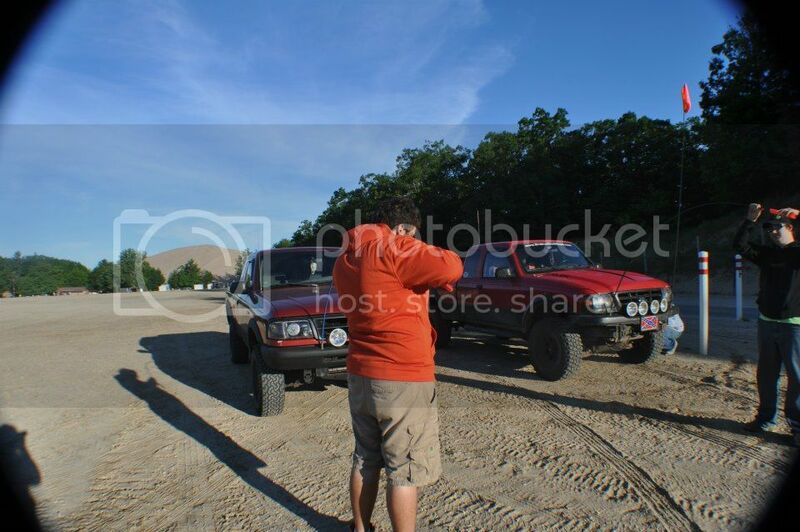 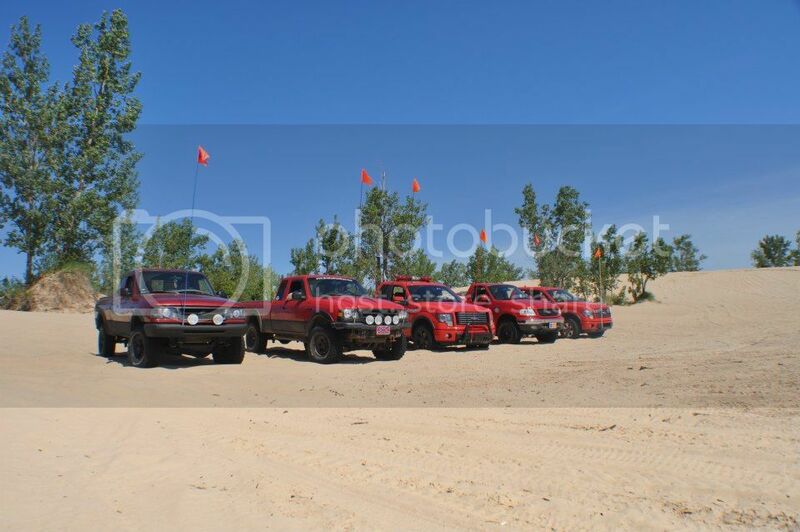 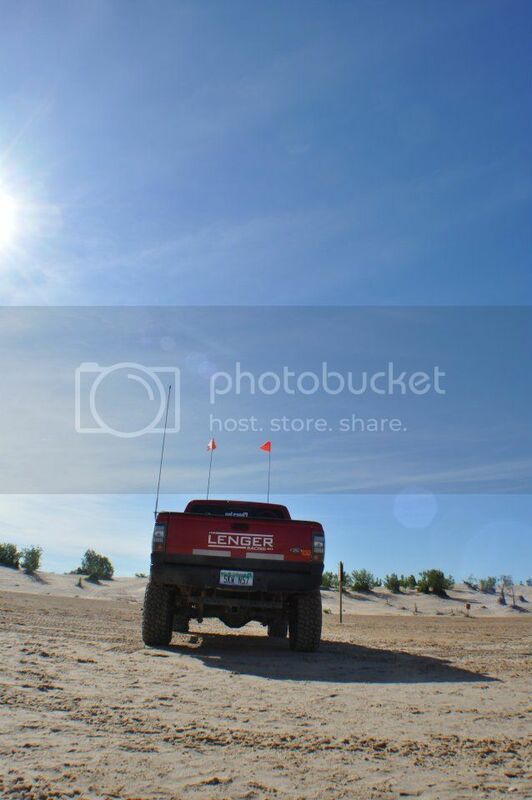 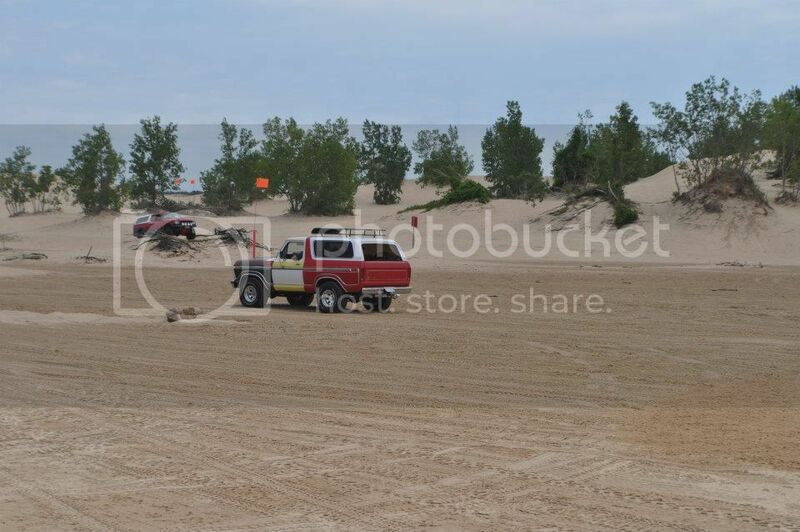 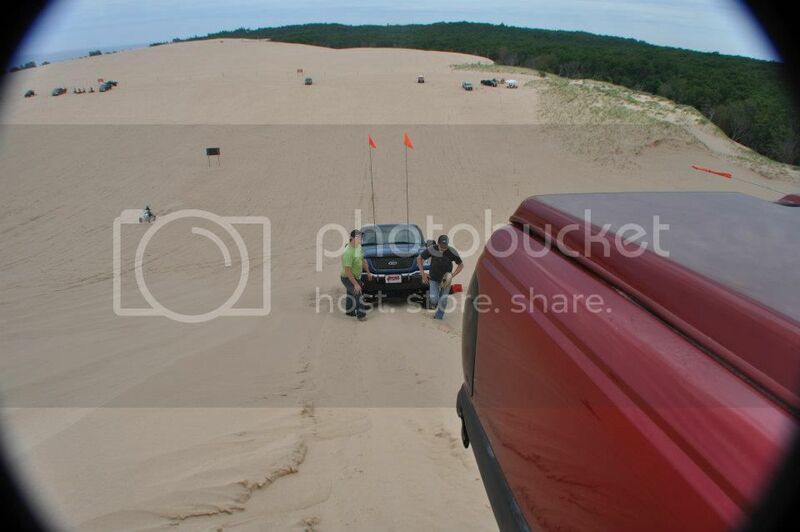 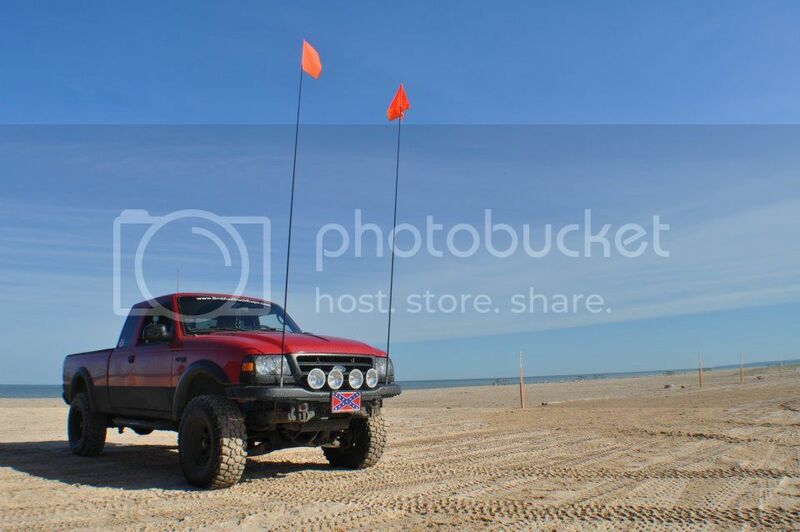 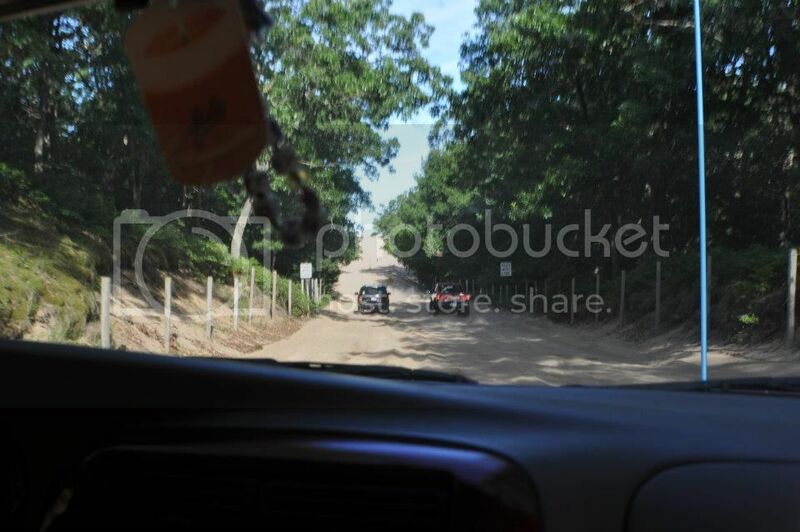 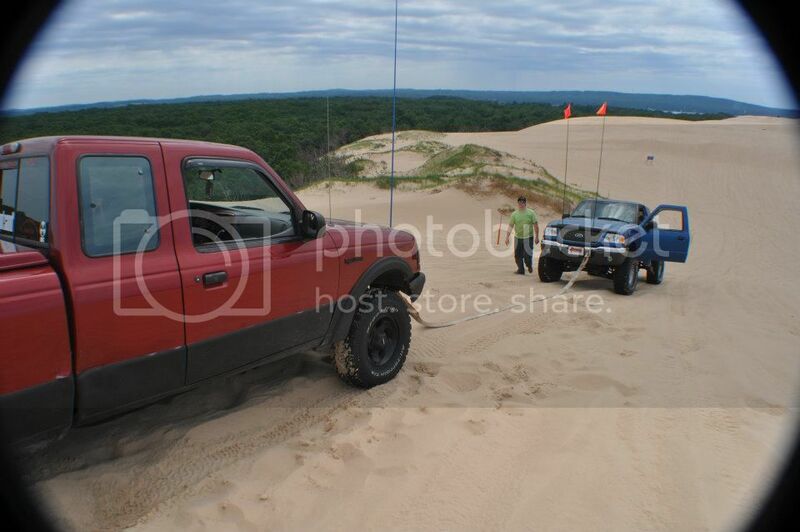 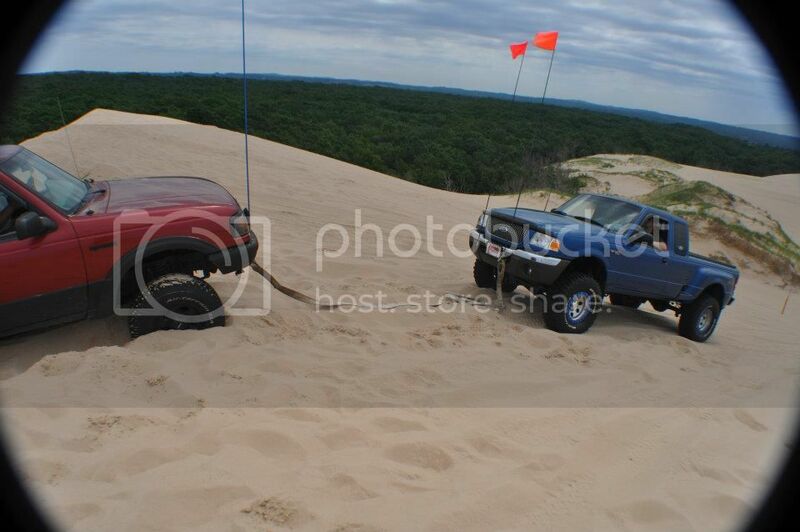 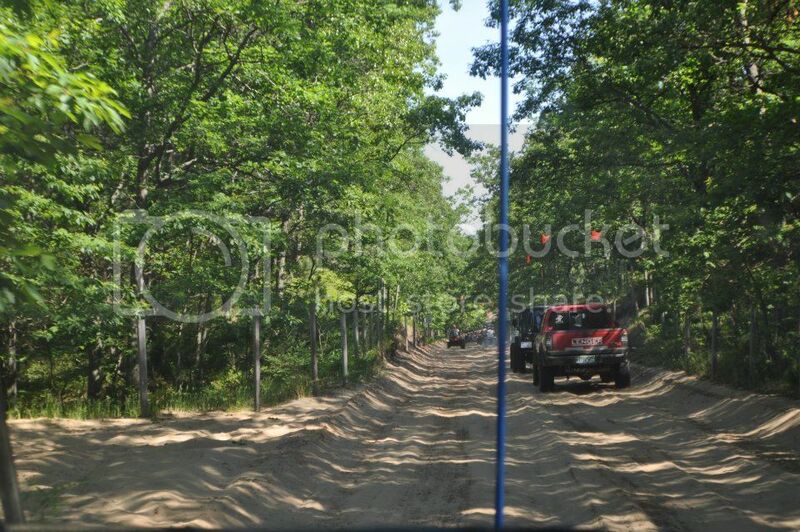 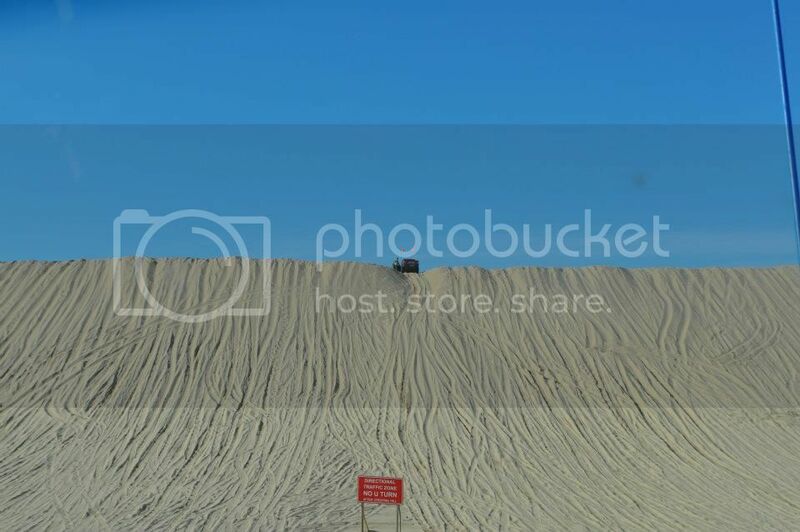 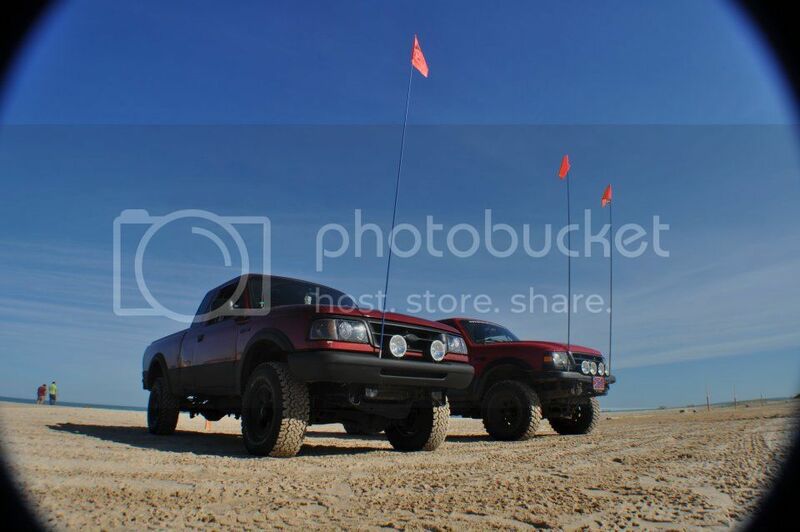 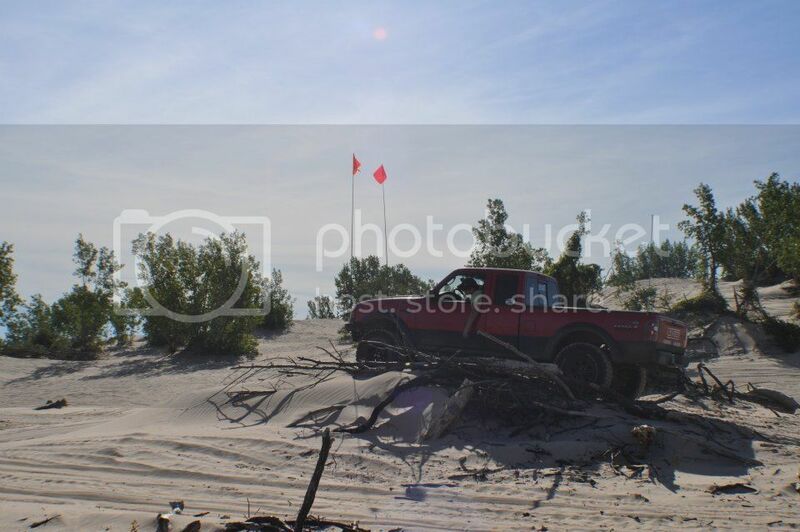 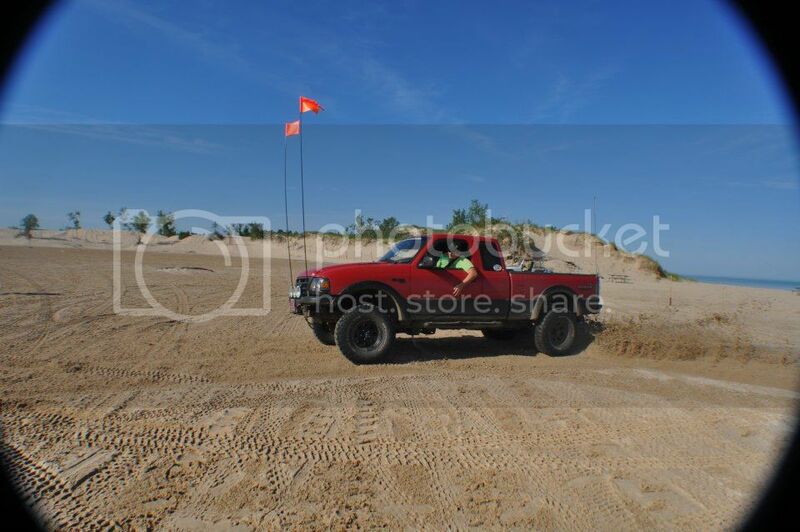 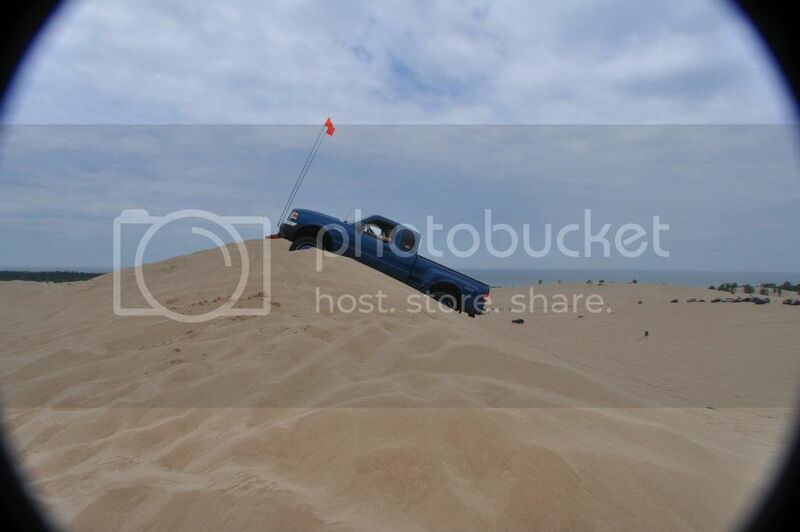 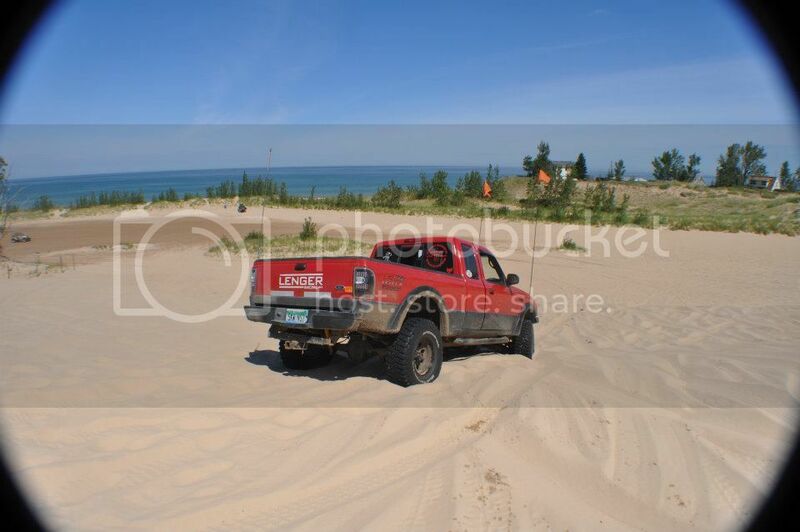 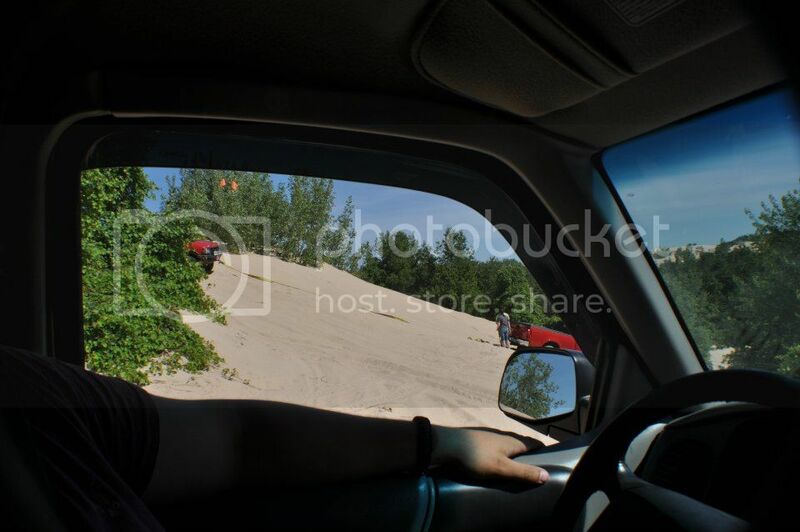 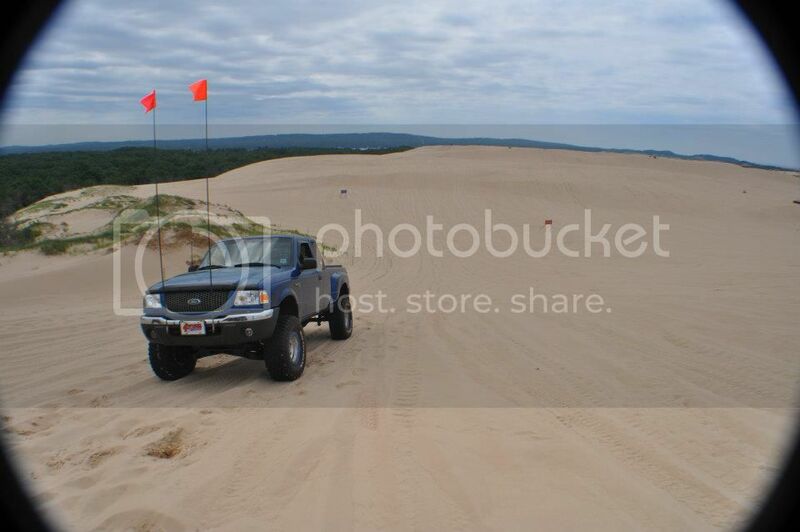 because im sure my 2wd would not get far in the dunes.